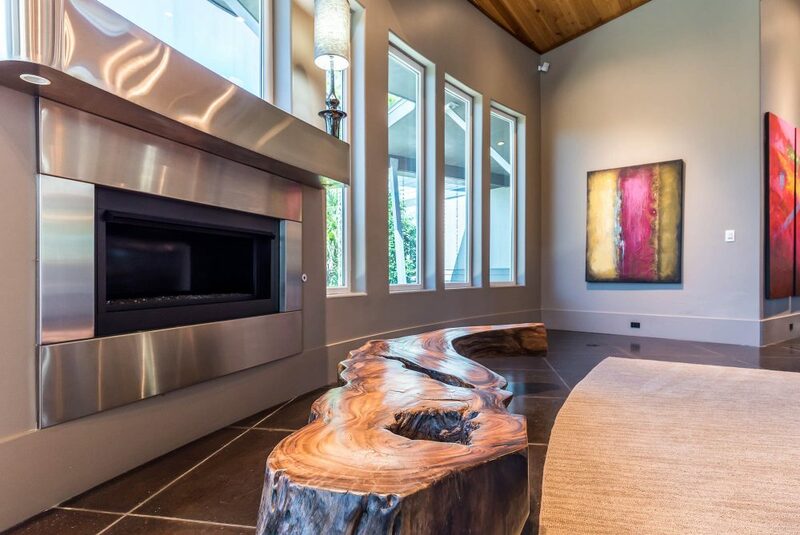 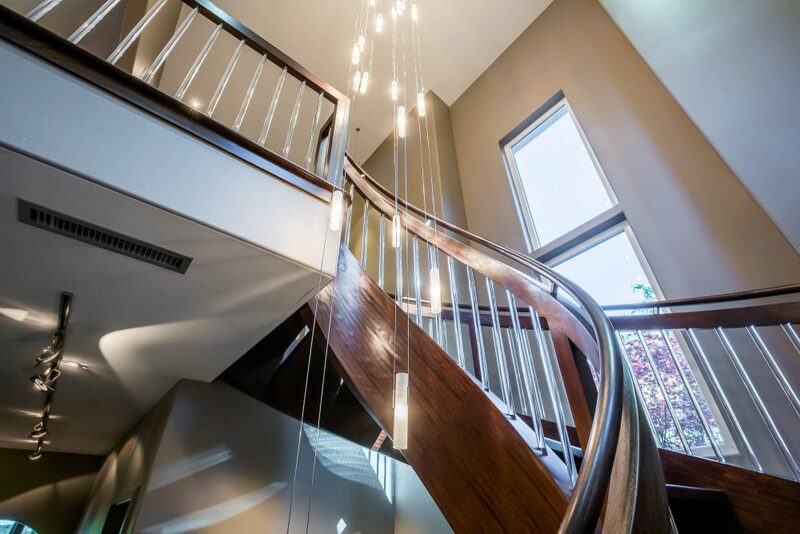 It was an adventure photographing this amazing lakefront home in Blue Mountain Beach. 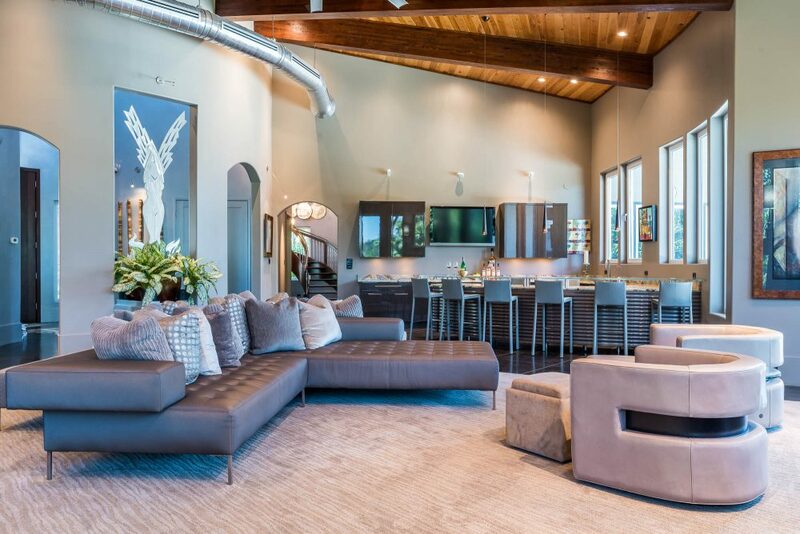 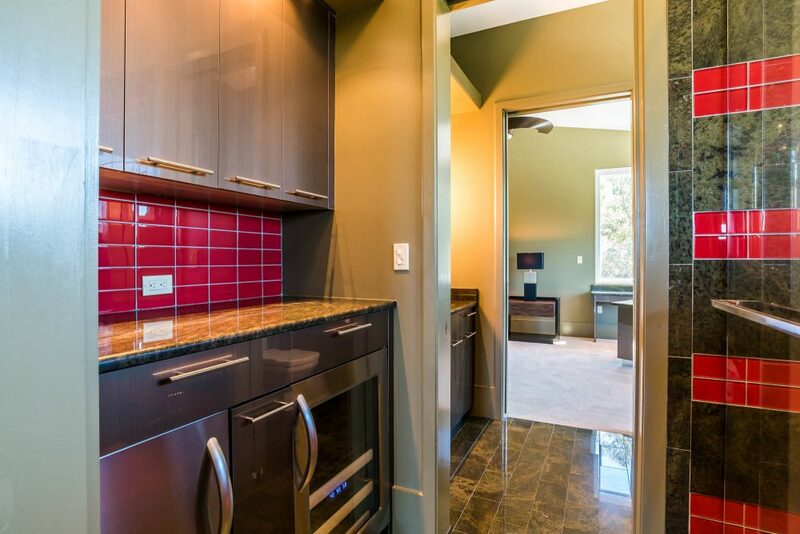 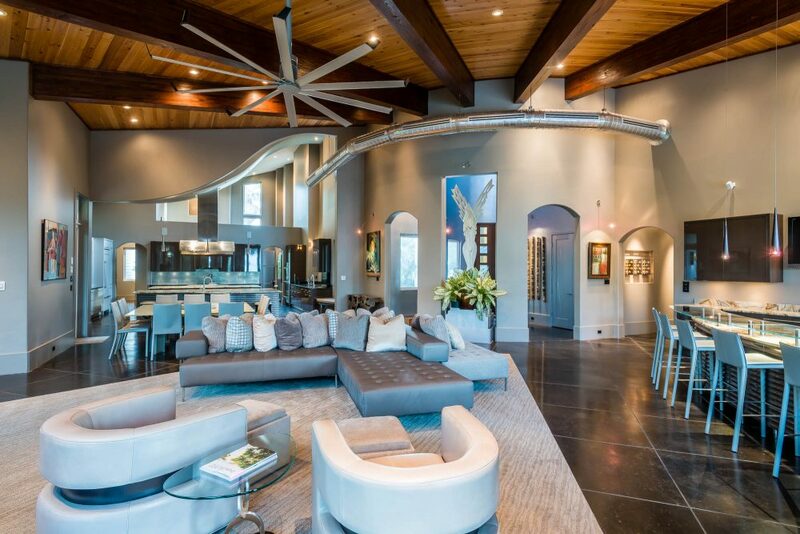 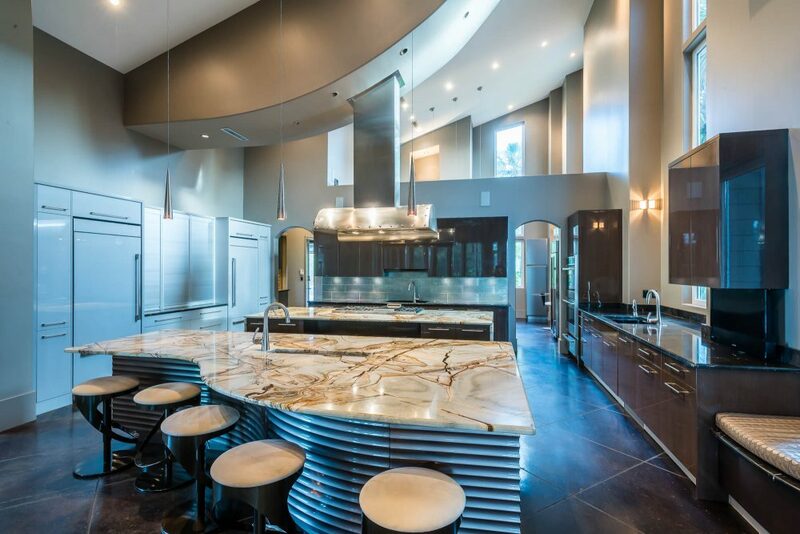 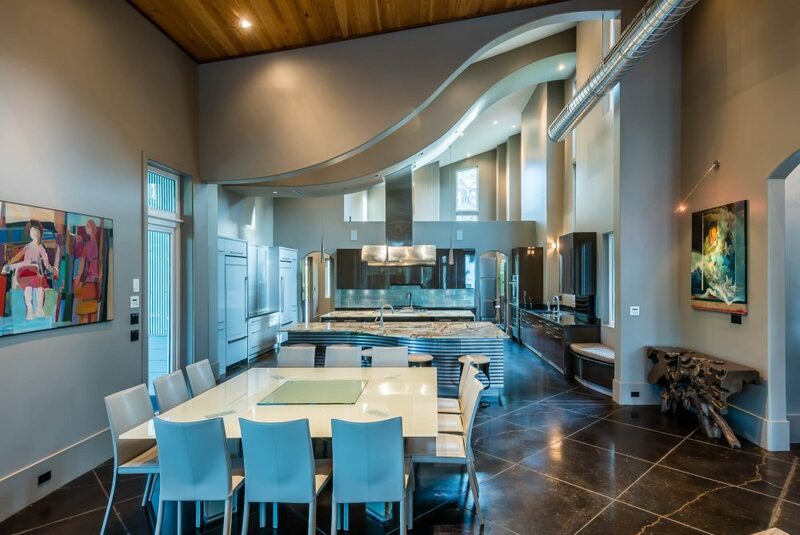 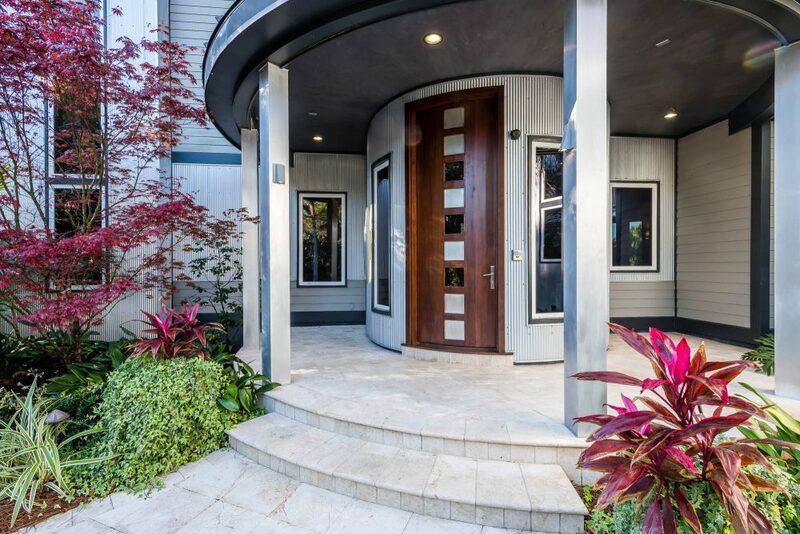 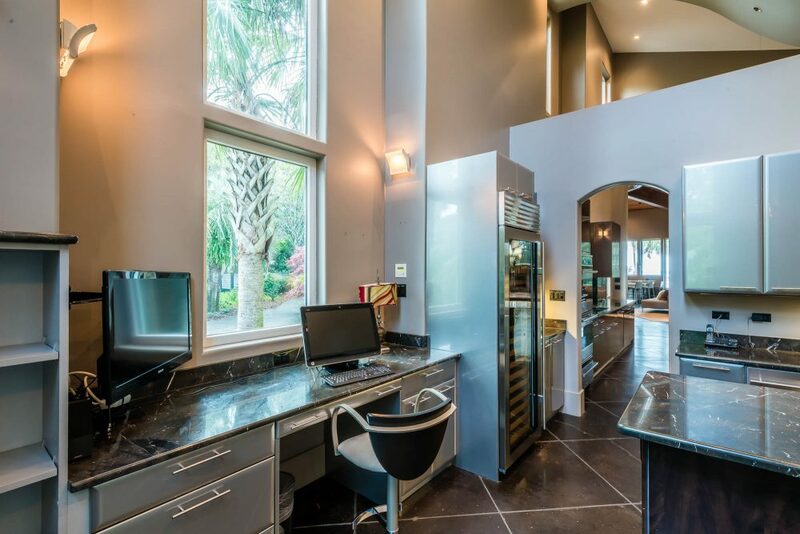 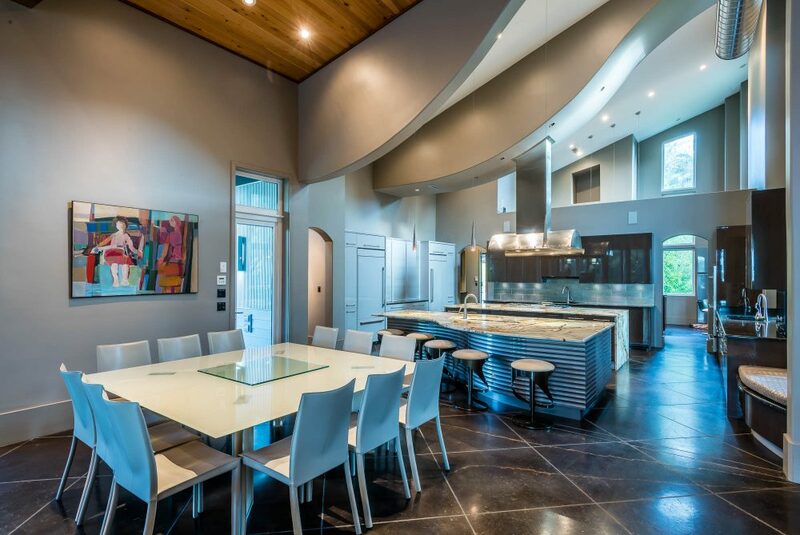 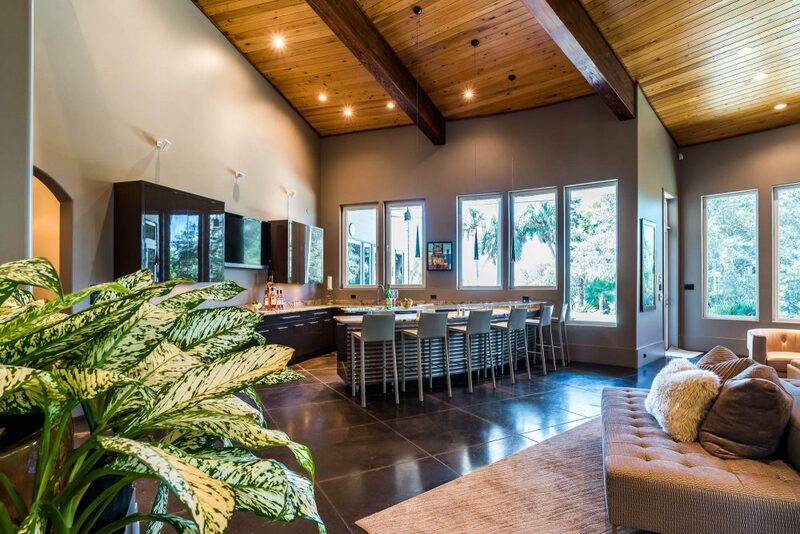 It is a modern home built for entertaining. 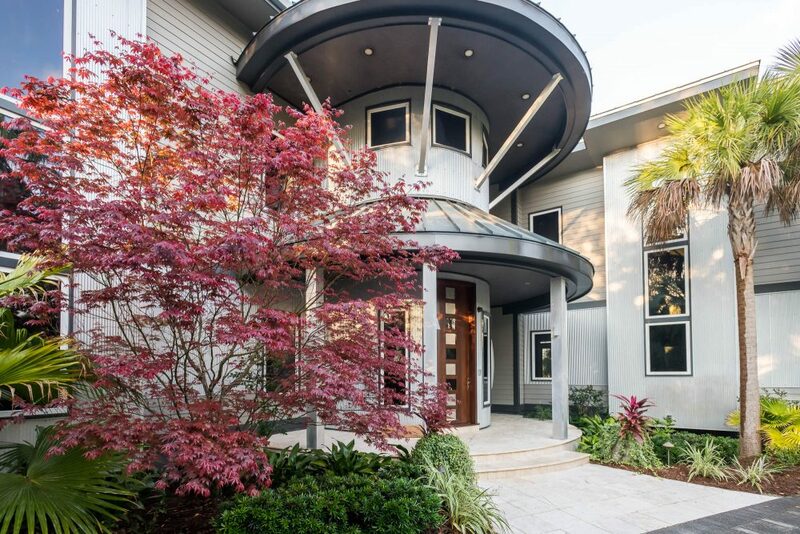 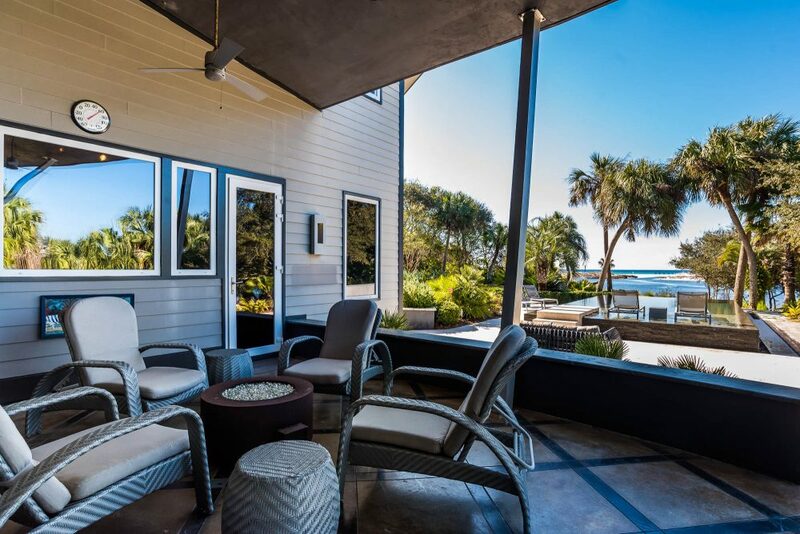 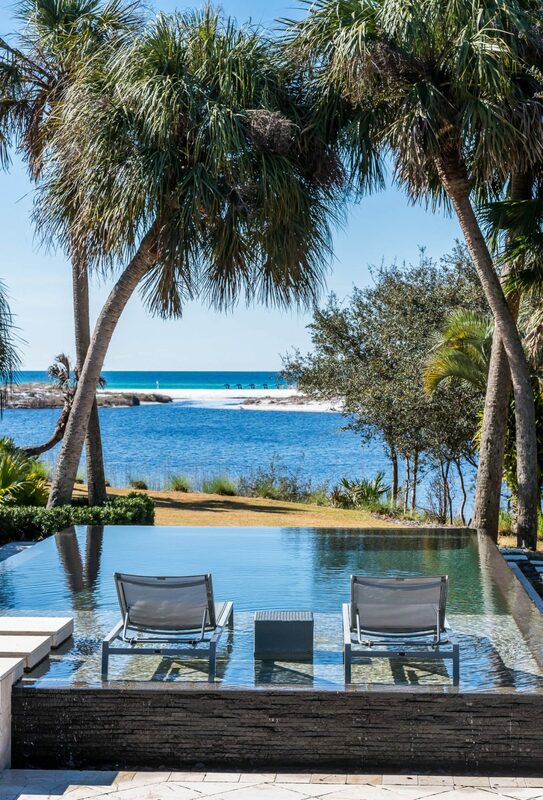 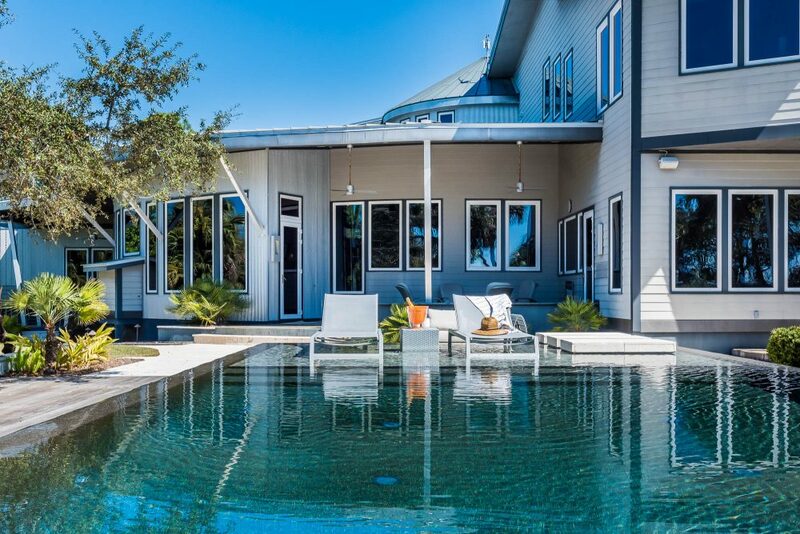 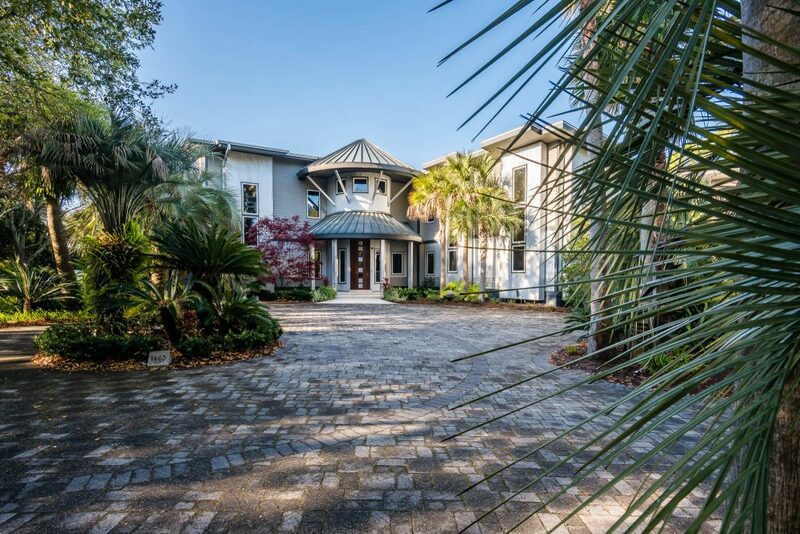 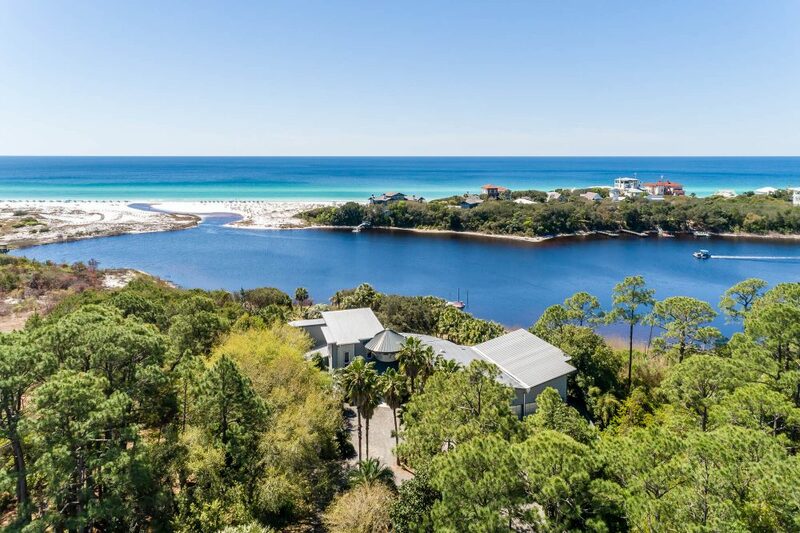 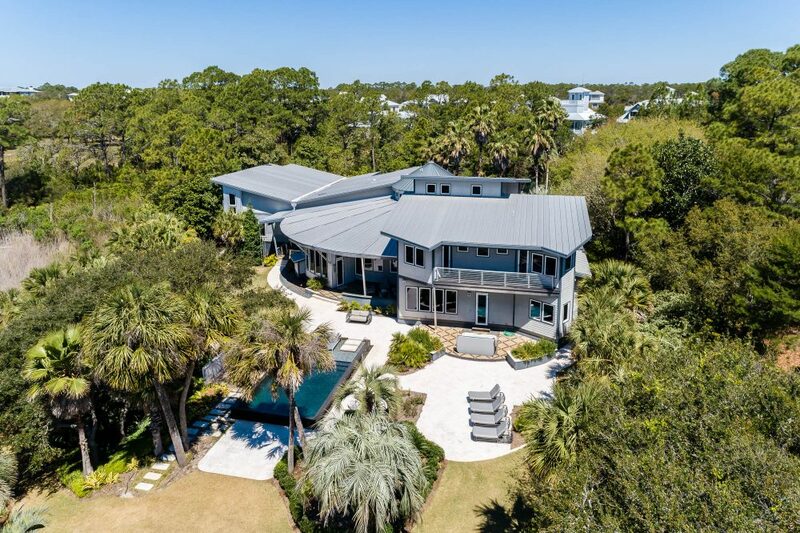 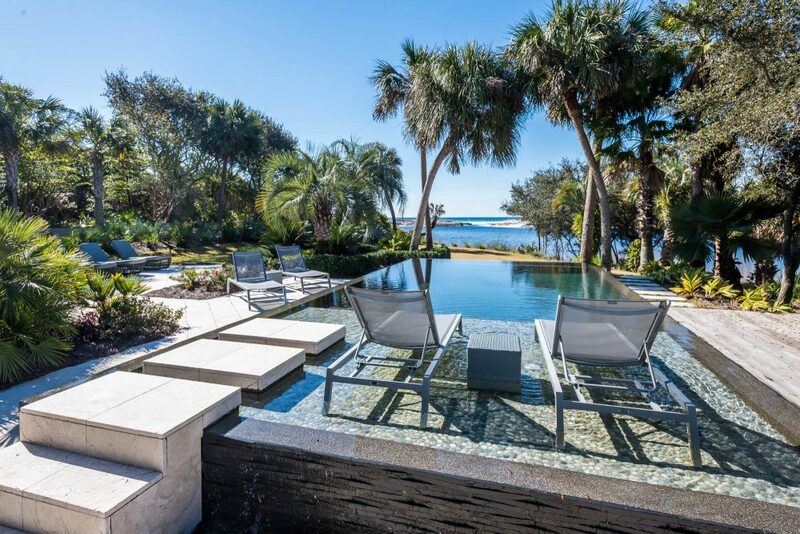 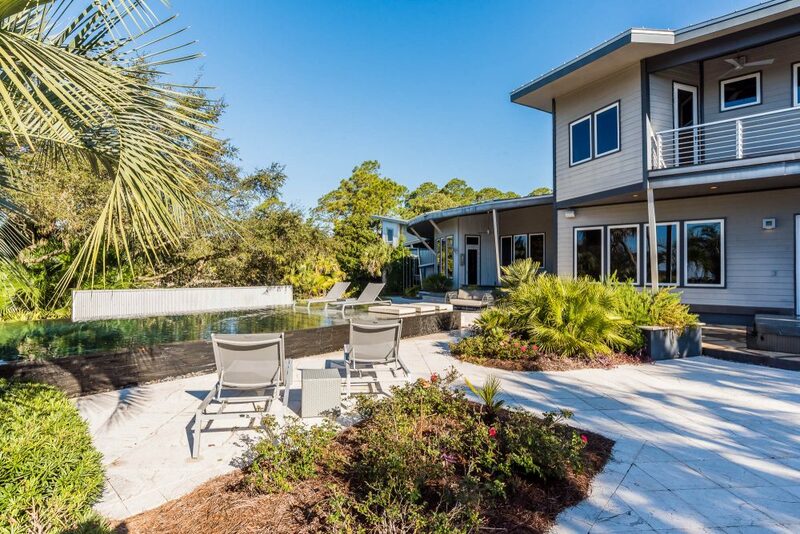 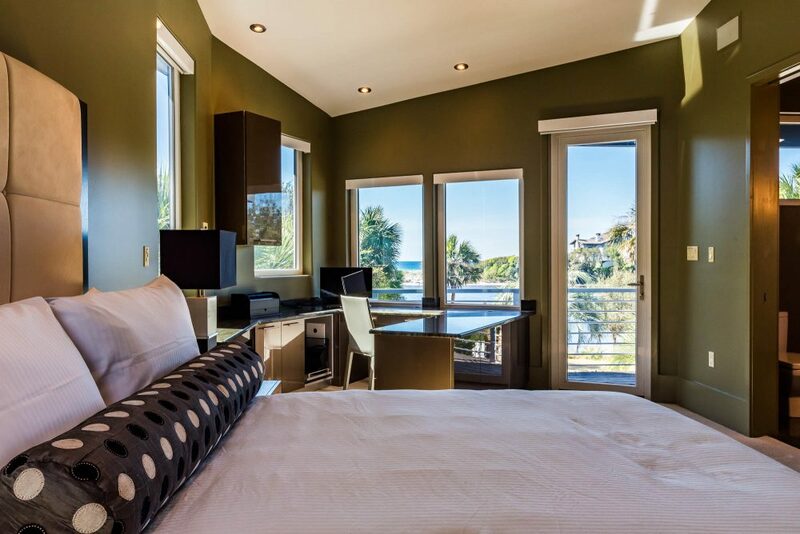 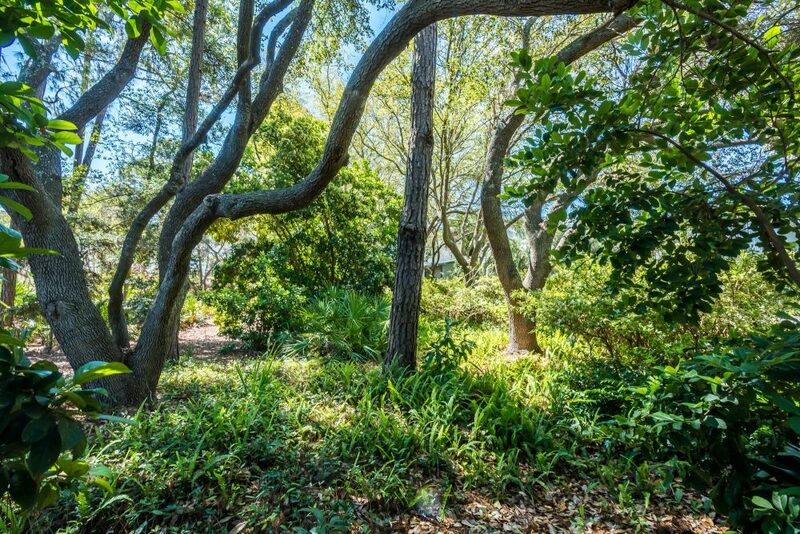 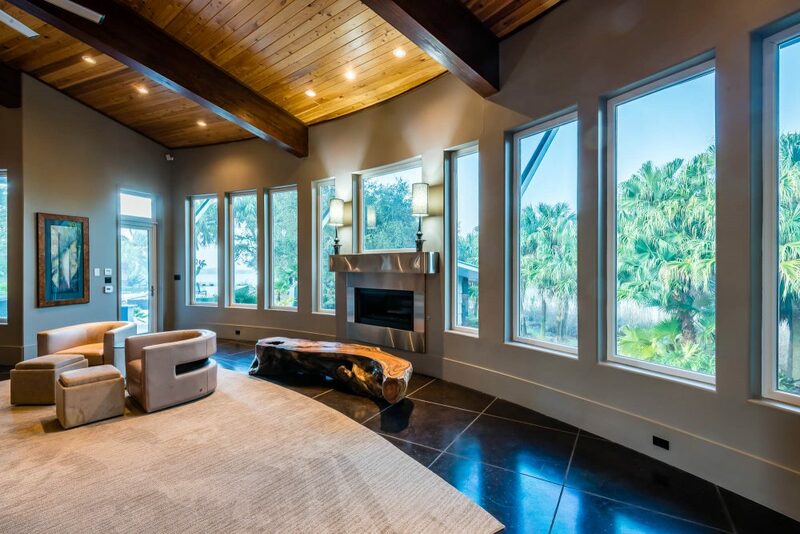 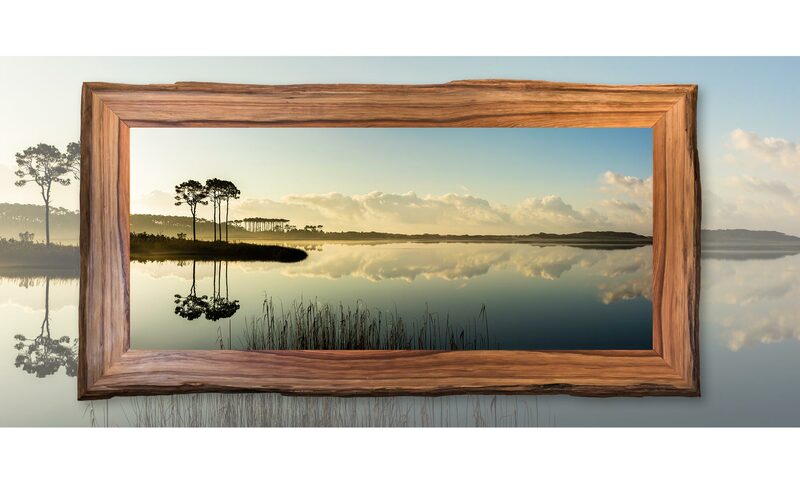 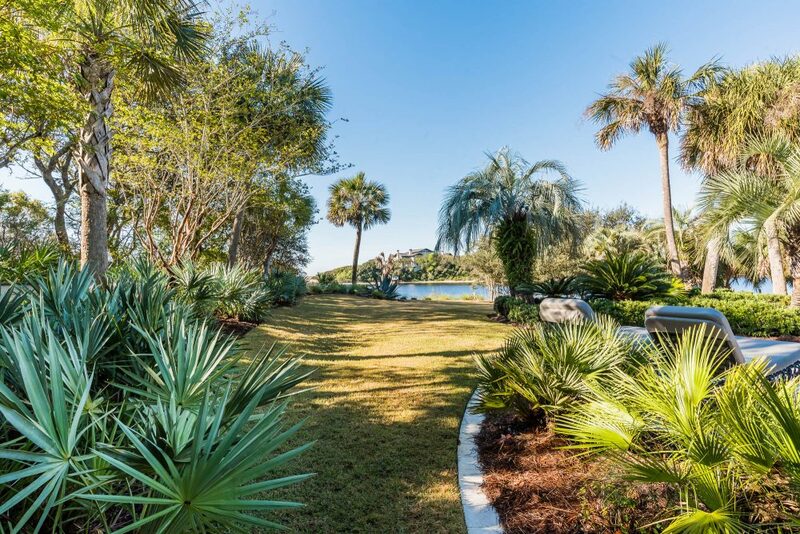 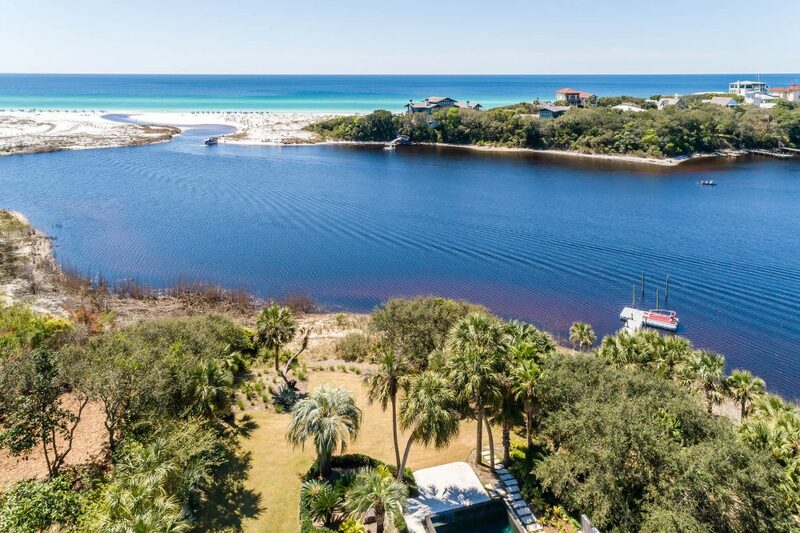 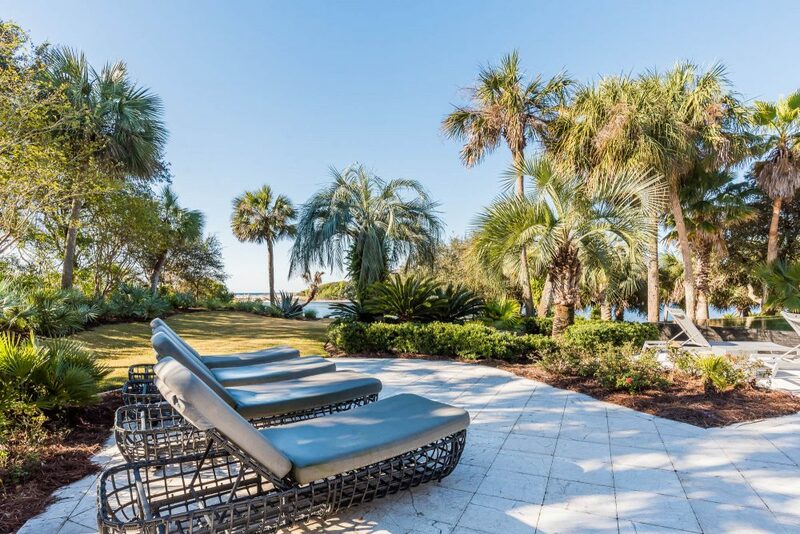 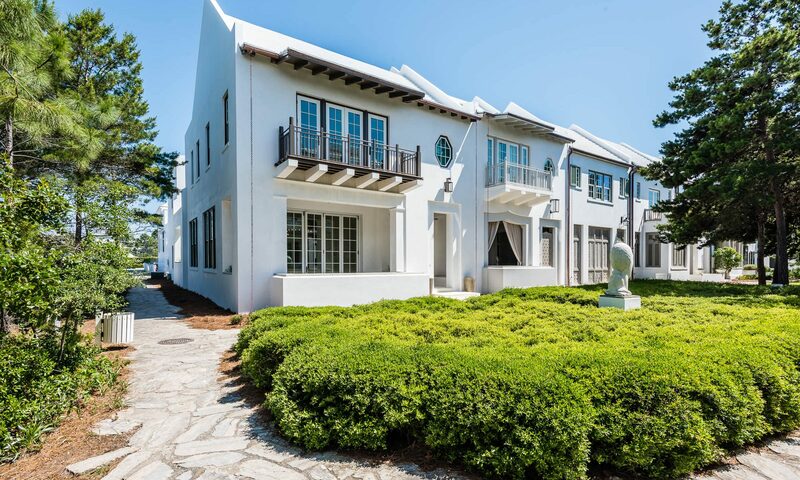 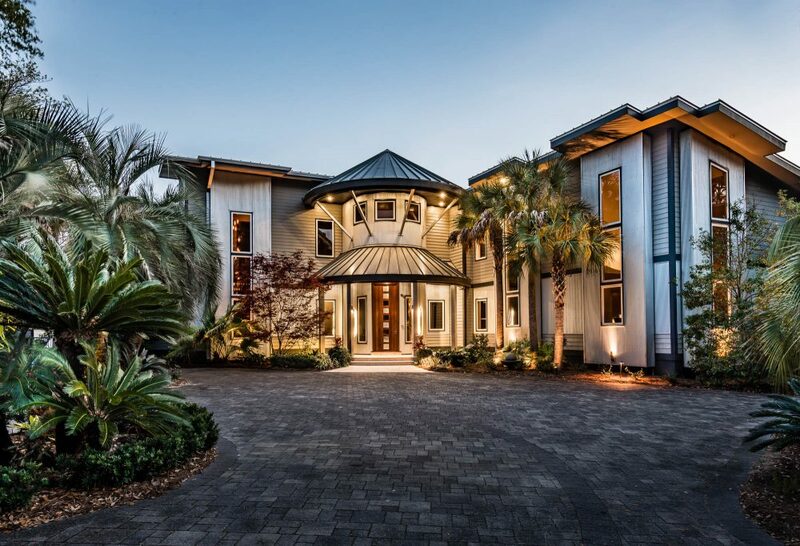 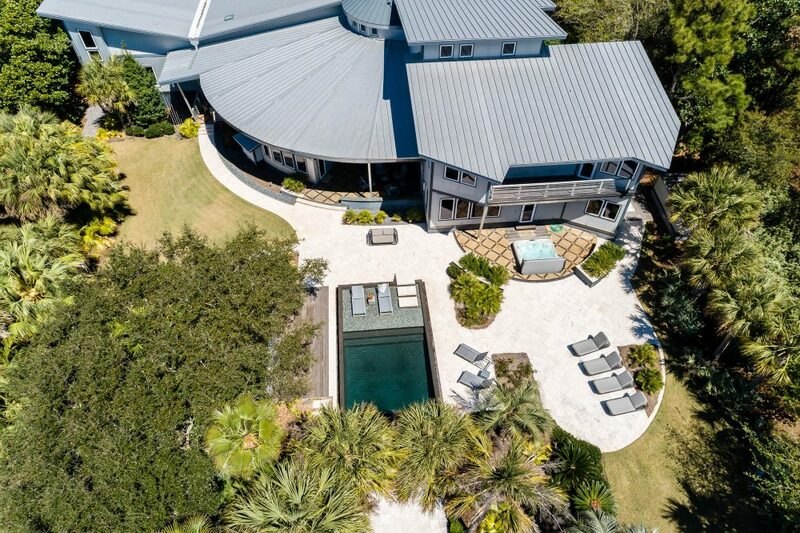 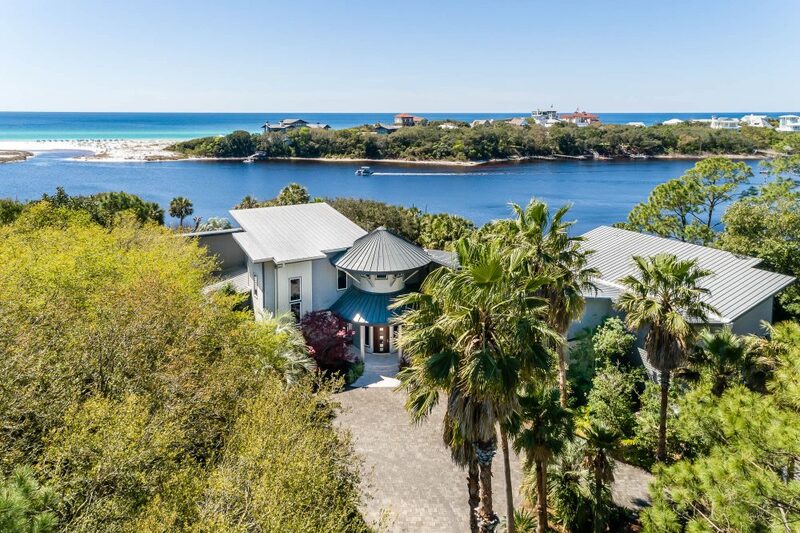 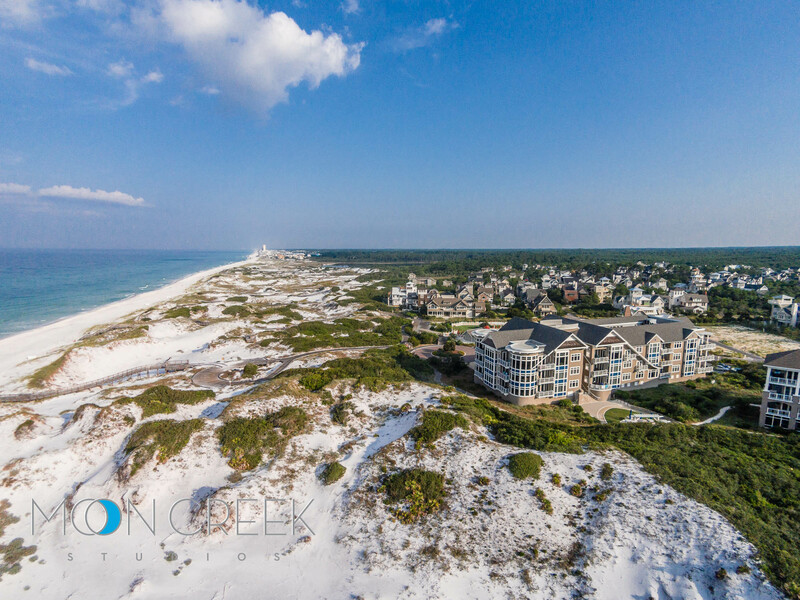 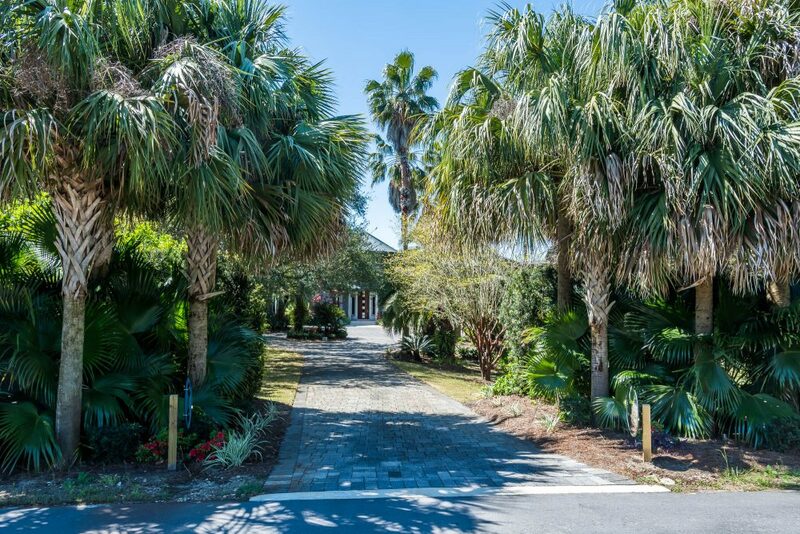 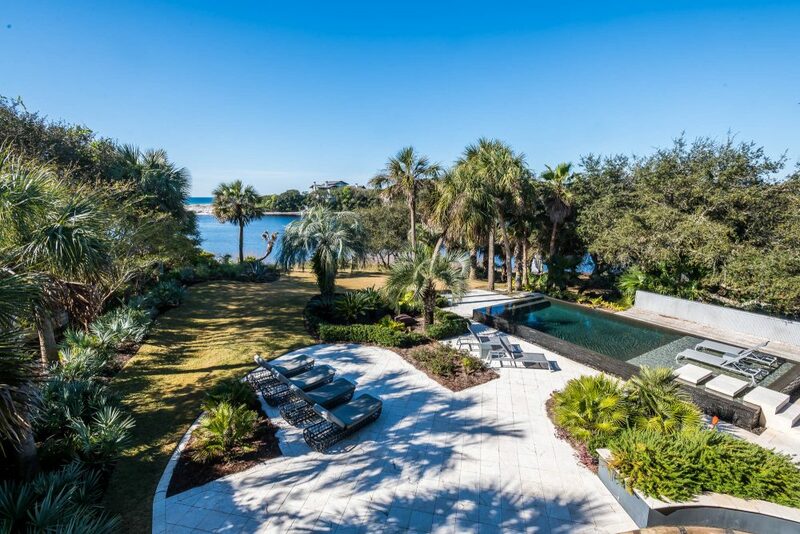 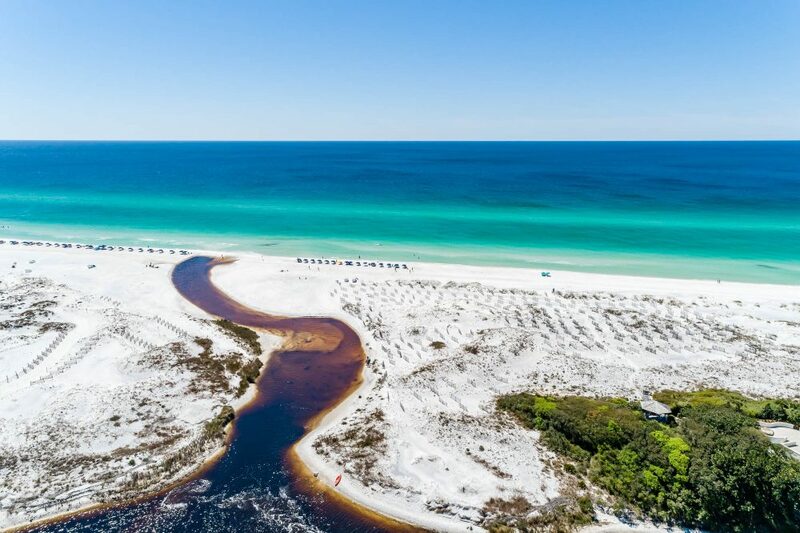 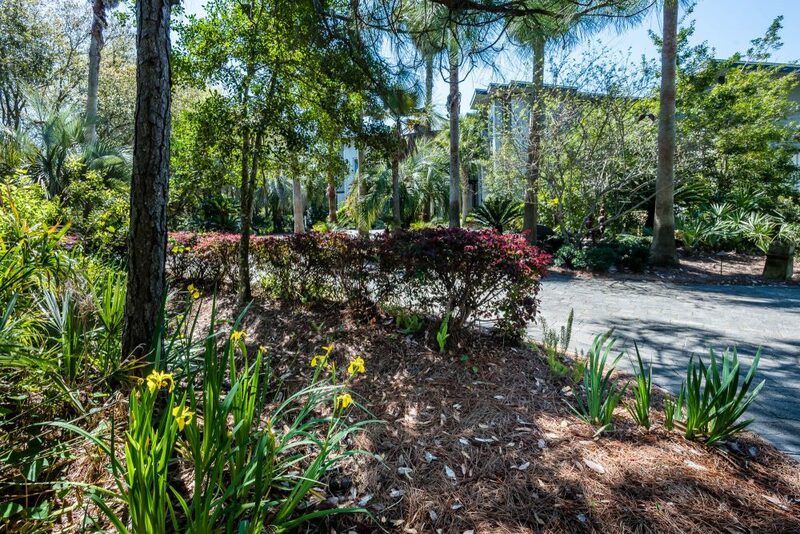 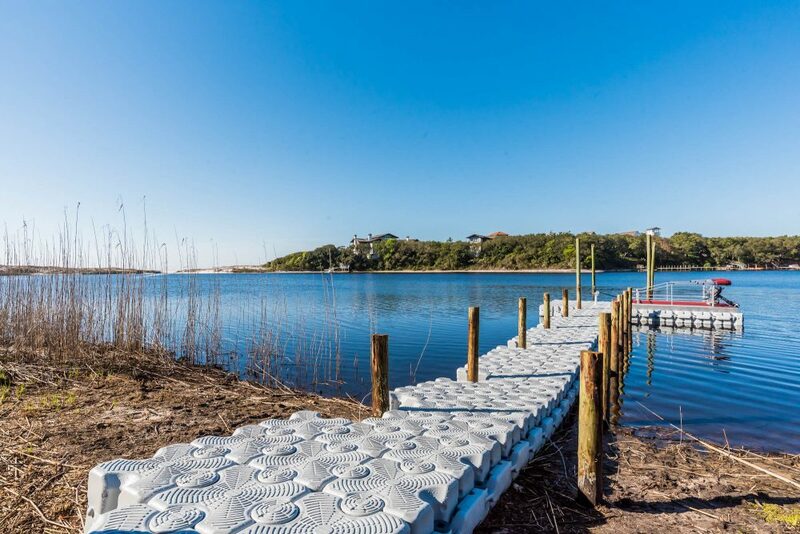 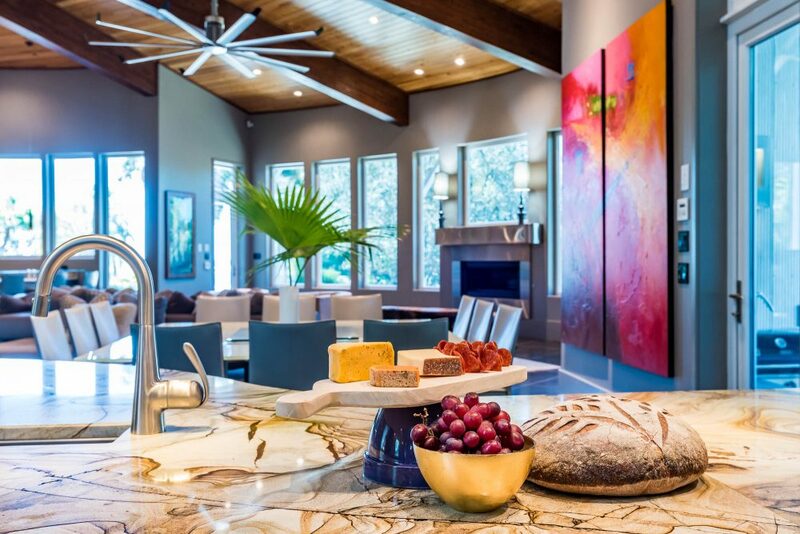 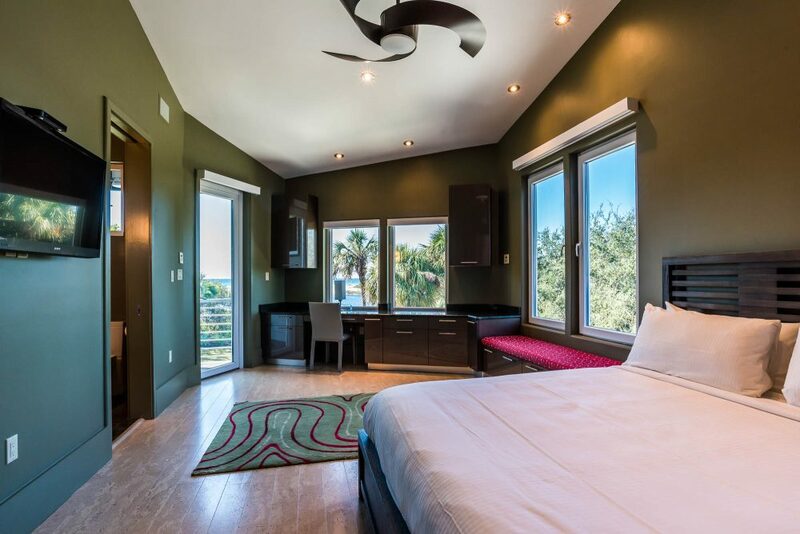 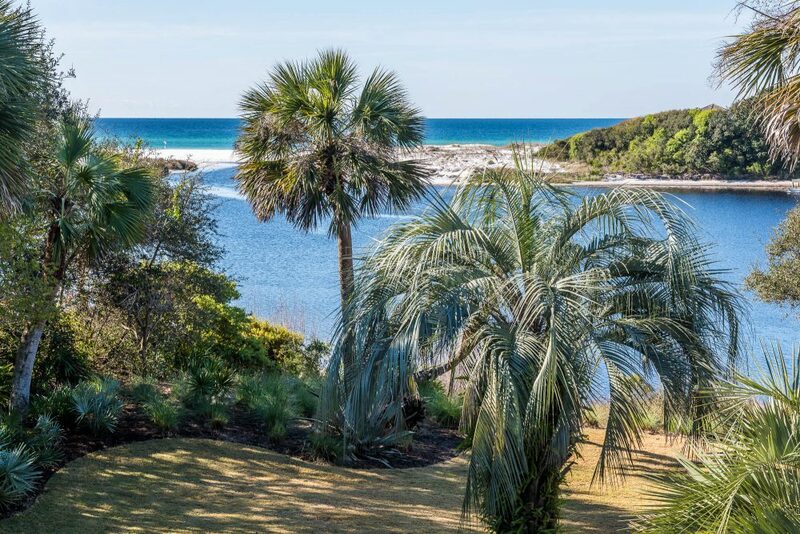 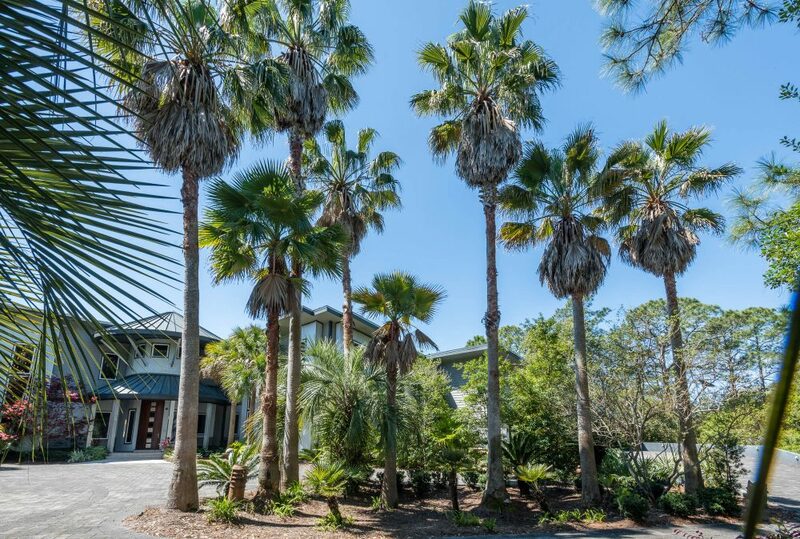 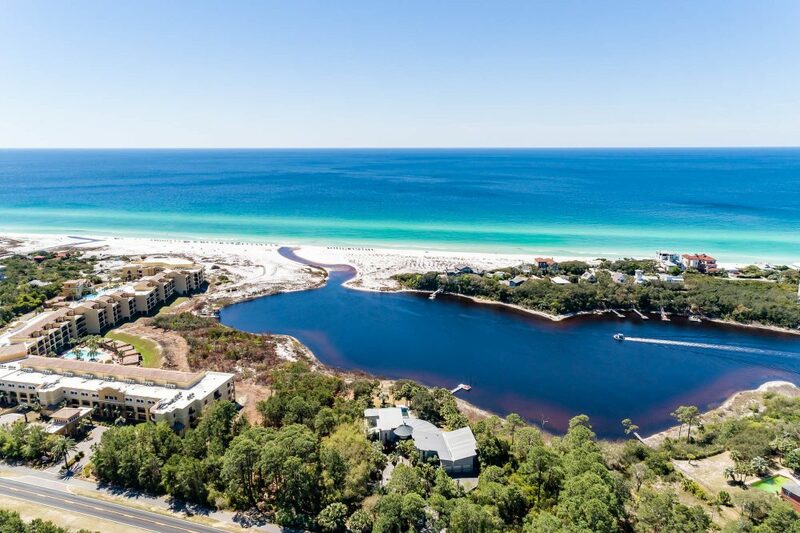 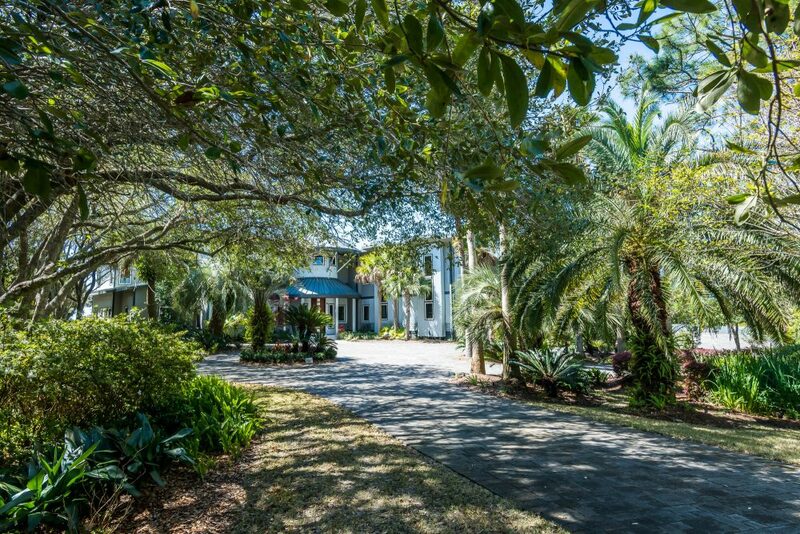 The setting is in the heart of South Walton on a private 1.58 acre Oasis with 211 feet of waterfront and unobstructed panoramic gulf views on Redfish Lake, one of our rare Coastal Dune Lakes. 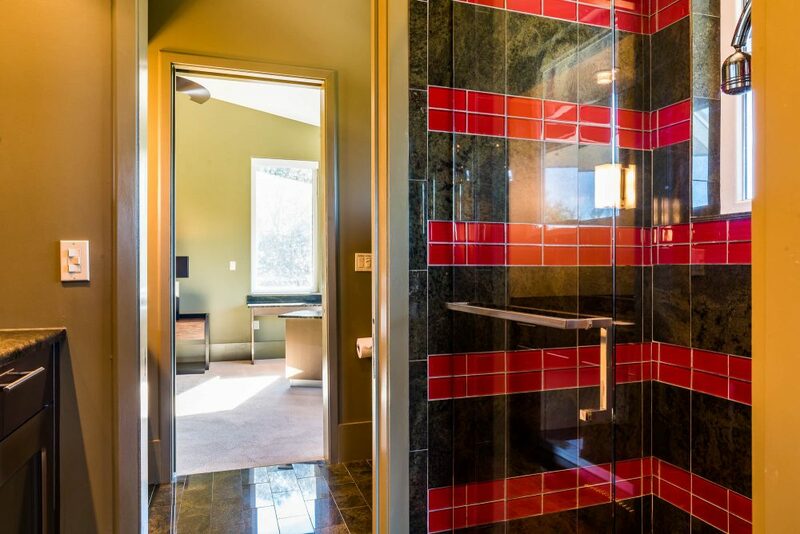 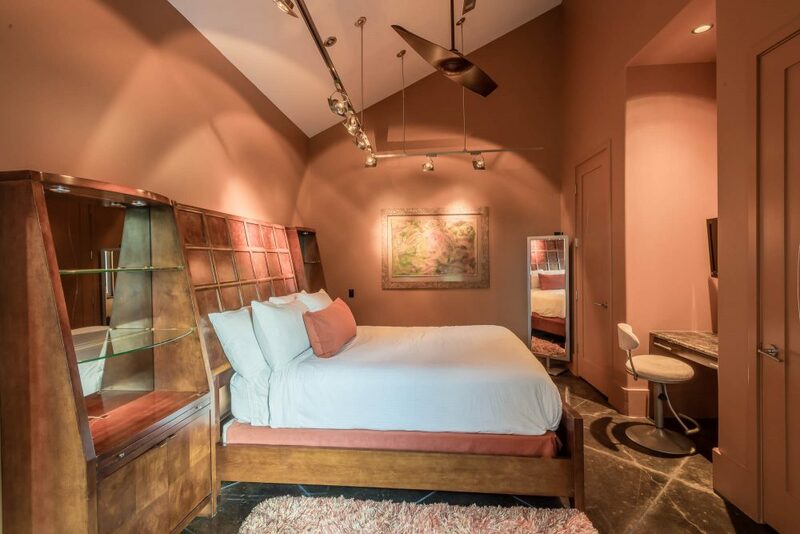 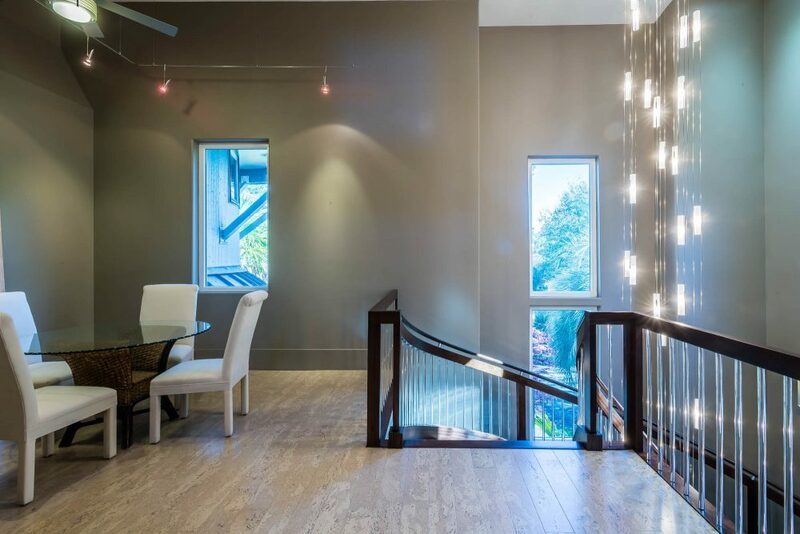 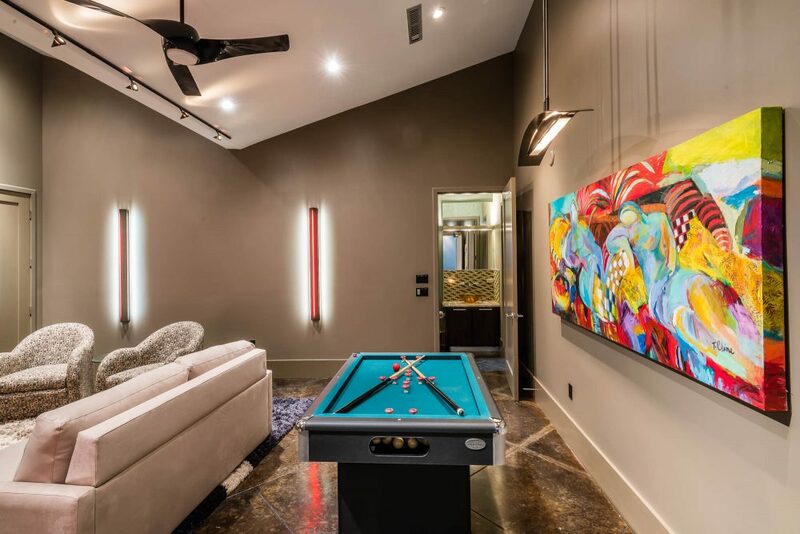 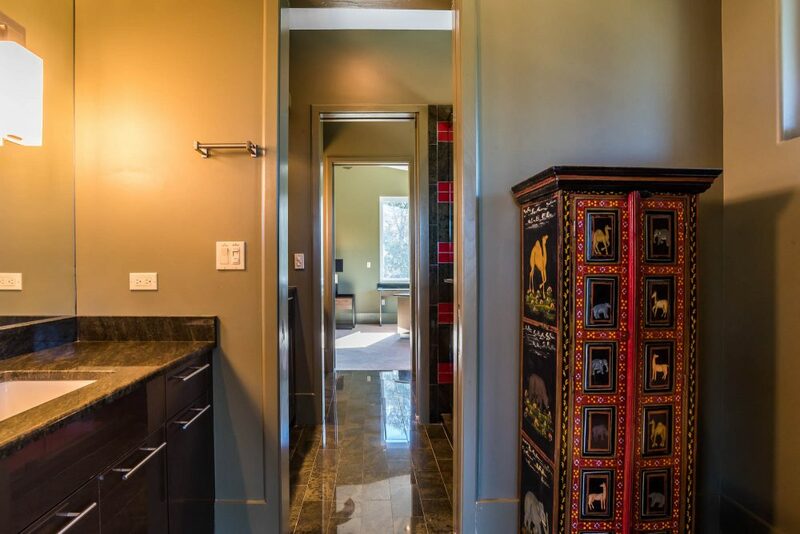 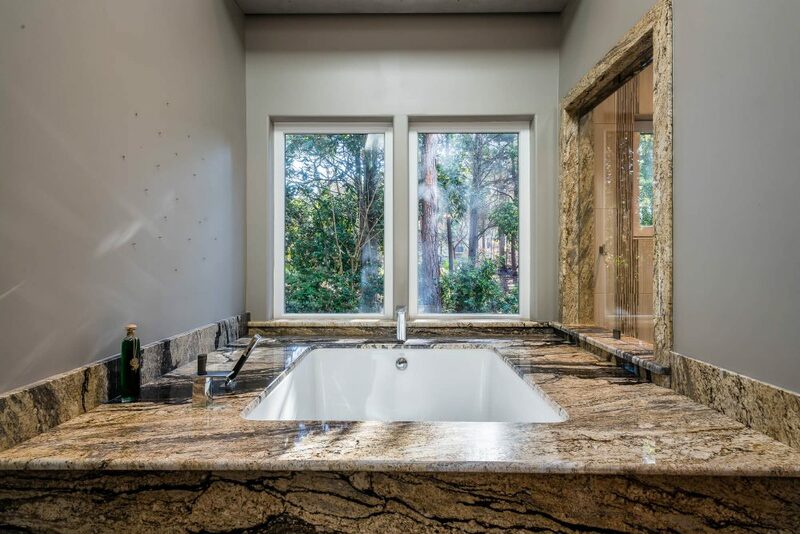 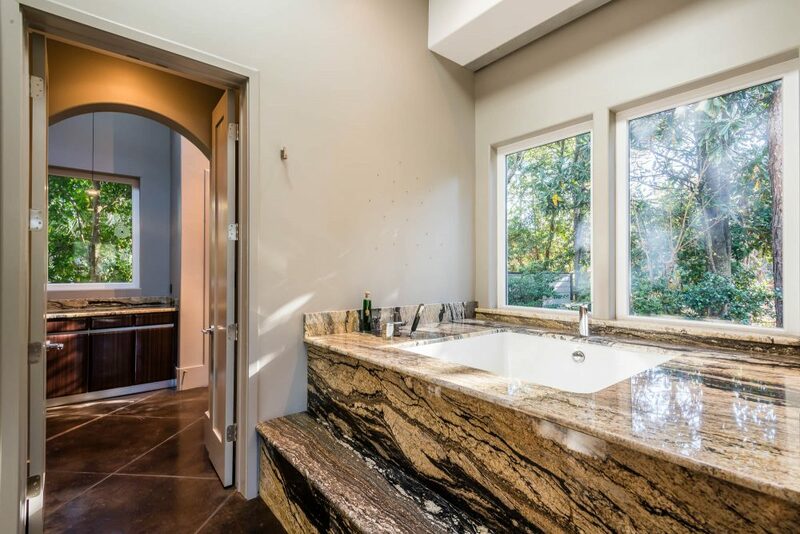 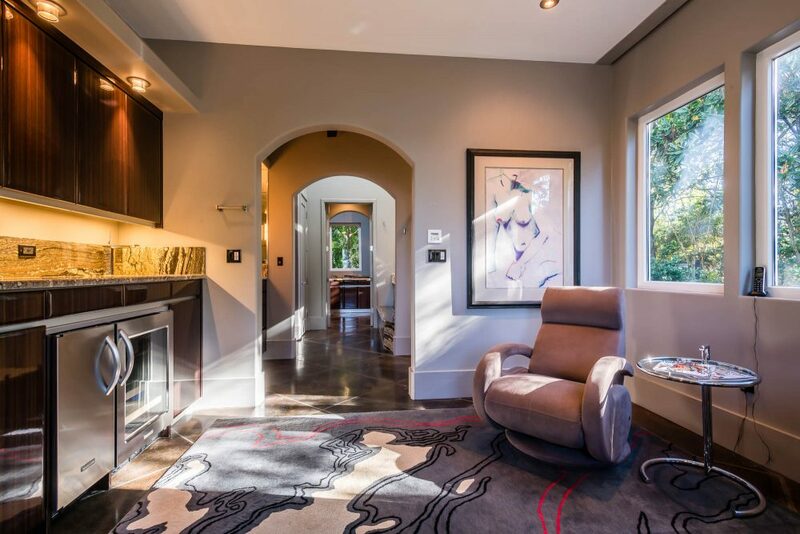 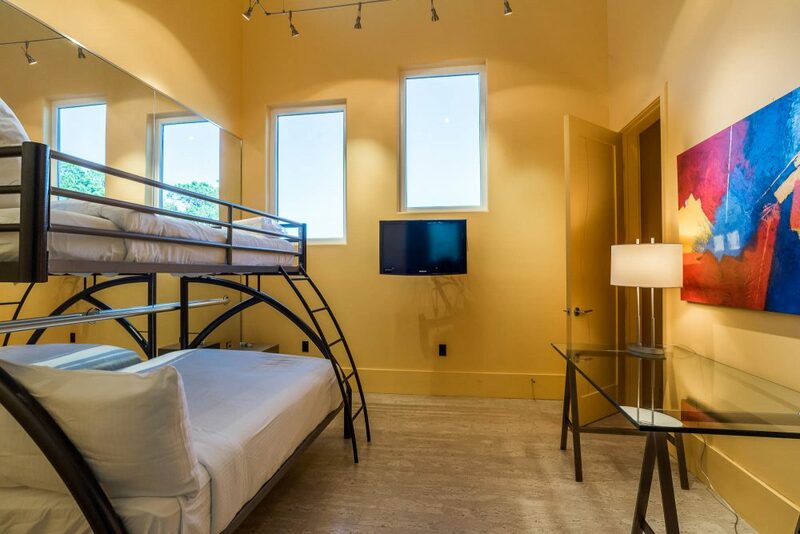 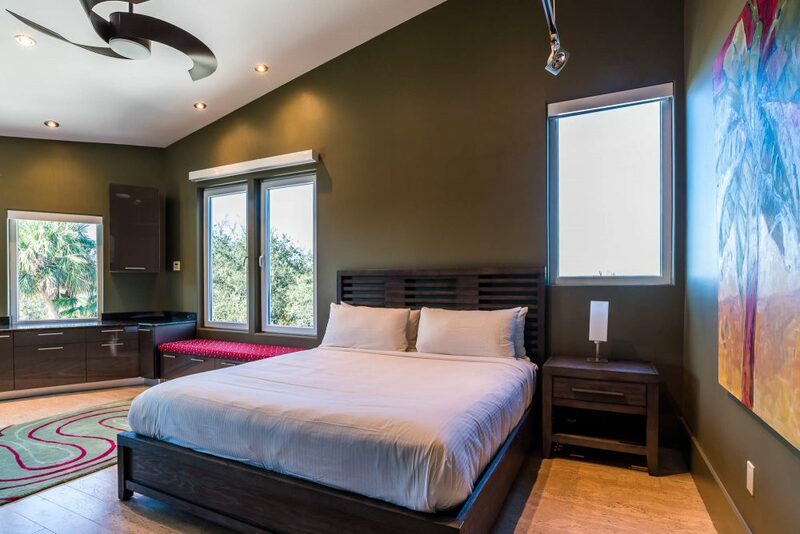 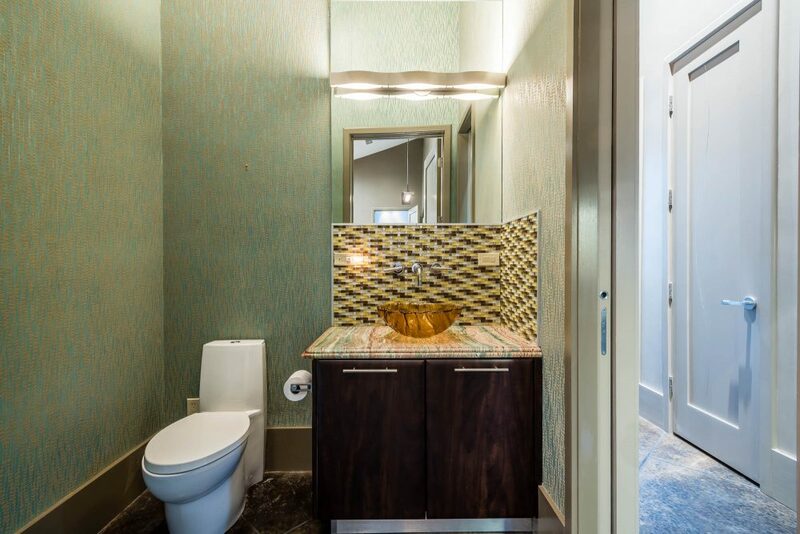 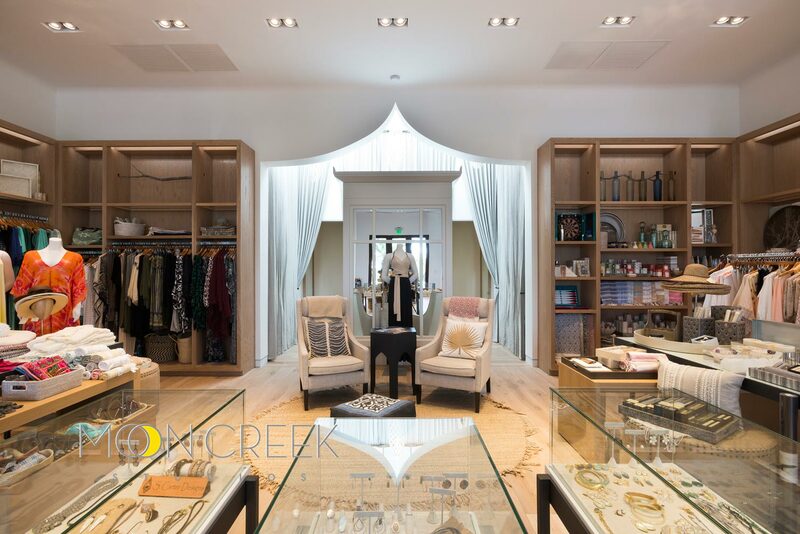 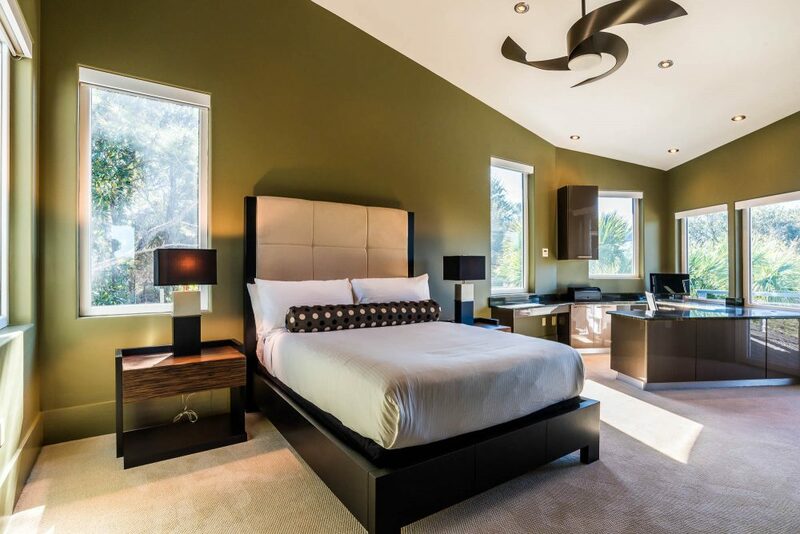 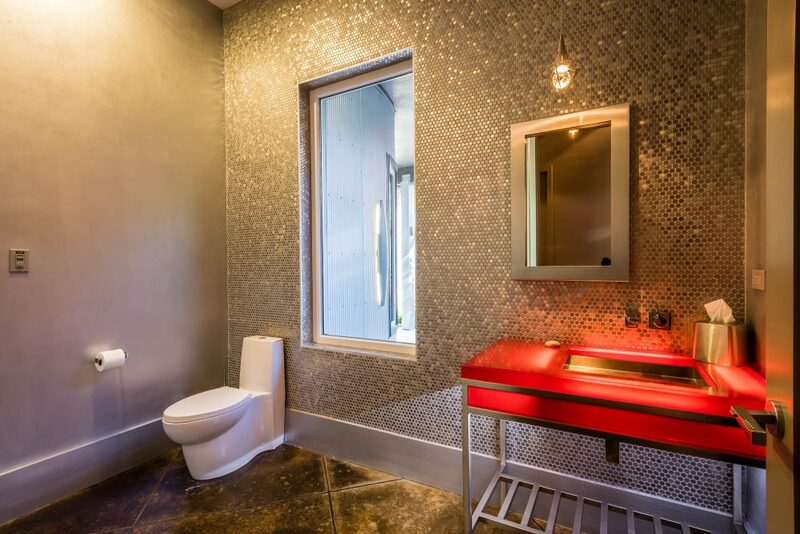 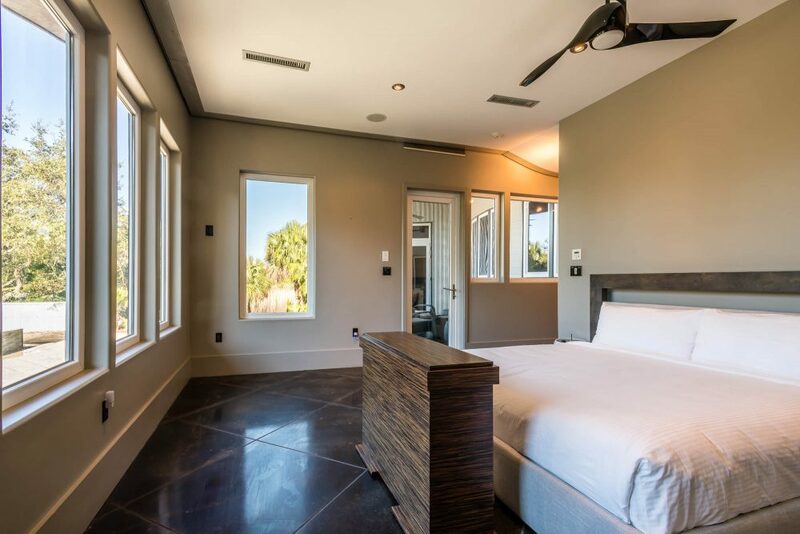 The first floor master wing features his and her full bathroom areas, coffee and beverage bar, gas fireplace, authentic Japanese soaking tub, private dressing areas and oversized walk-in closets with separate entry for staff. 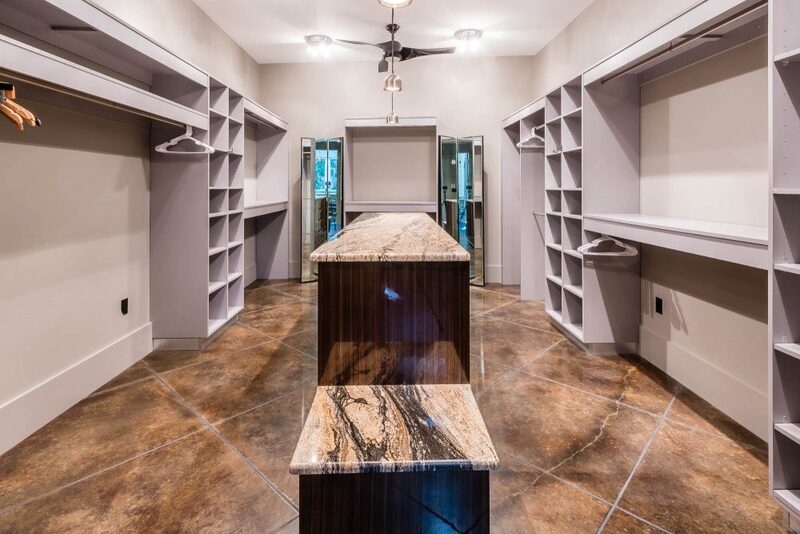 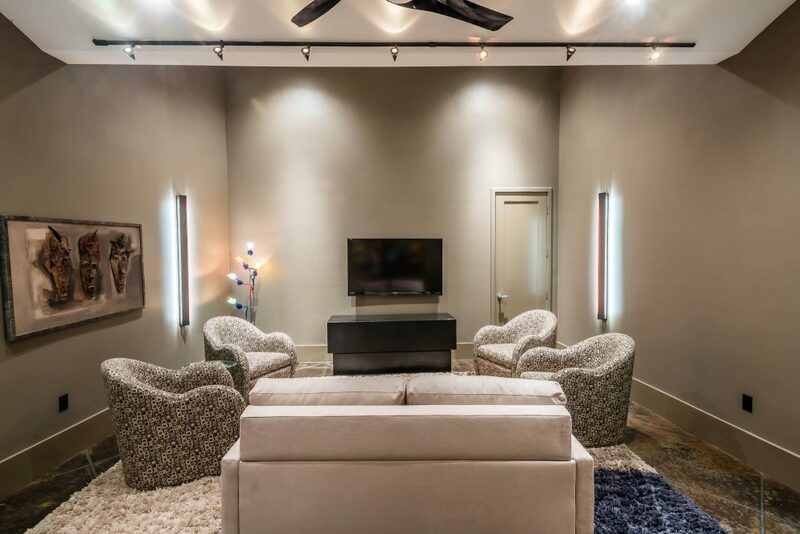 There is a private guest wing on the first floor in addition to an acoustically designed media room. 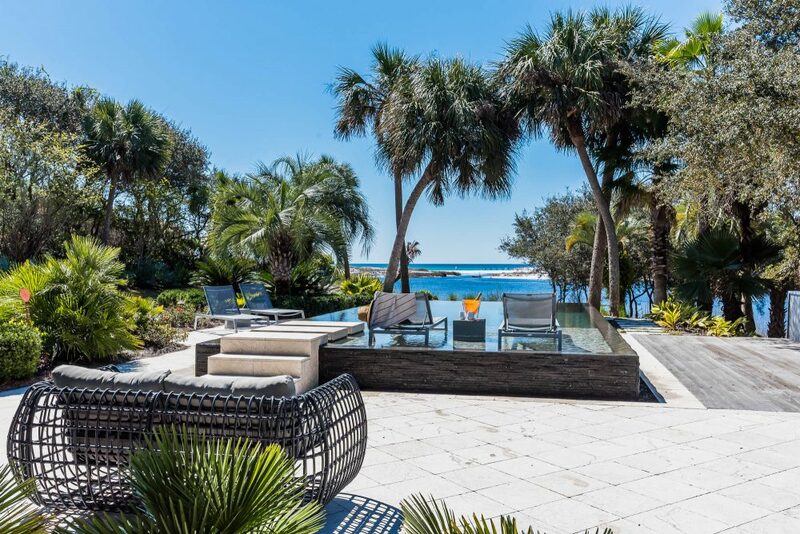 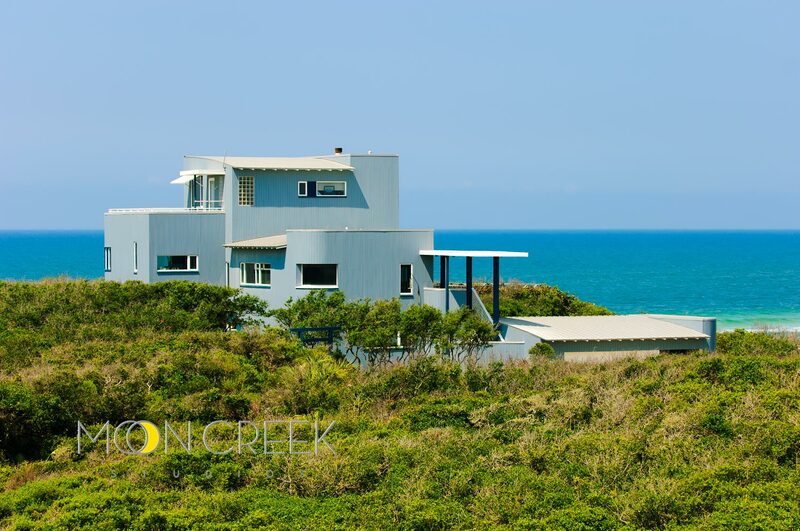 Equally as impressive as the home itself, the outdoor space and natural surroundings are breathtaking. 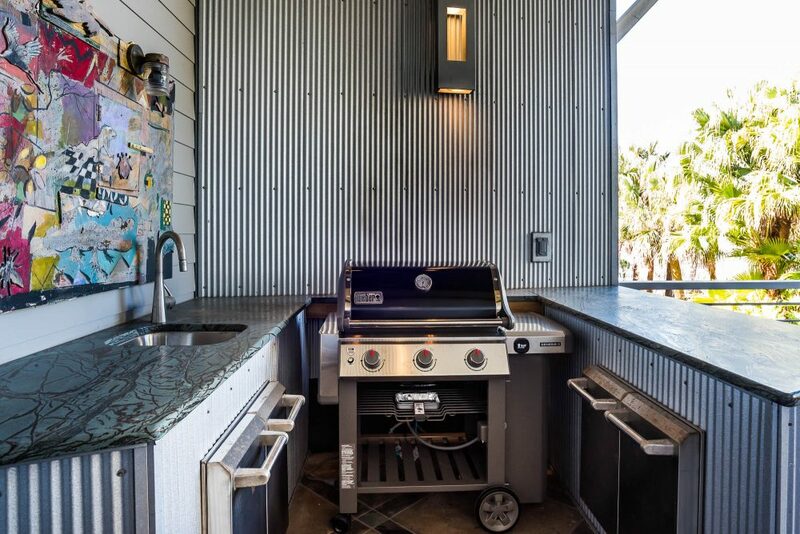 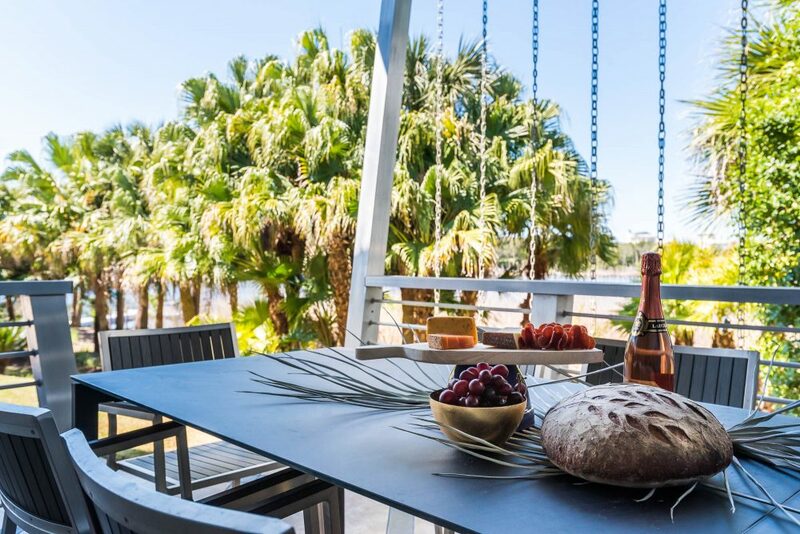 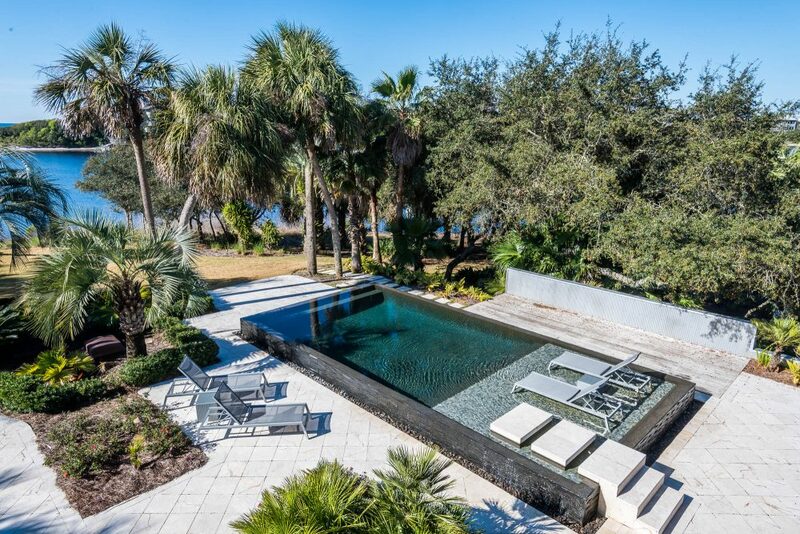 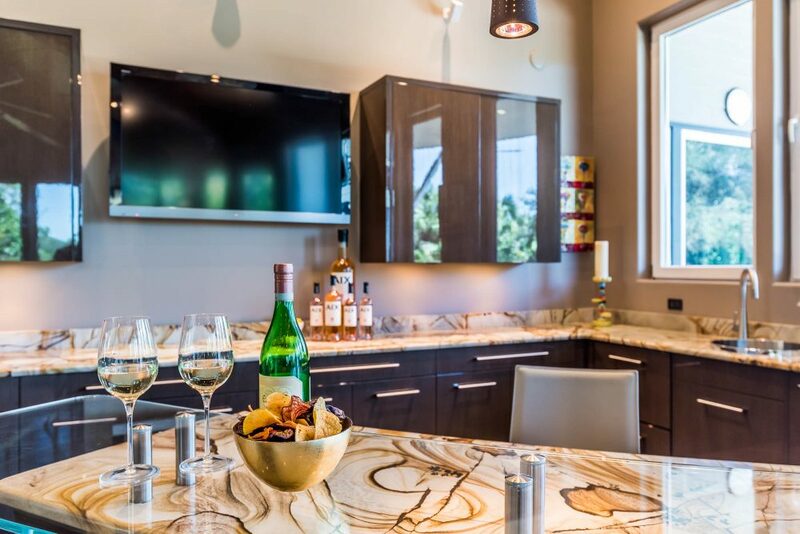 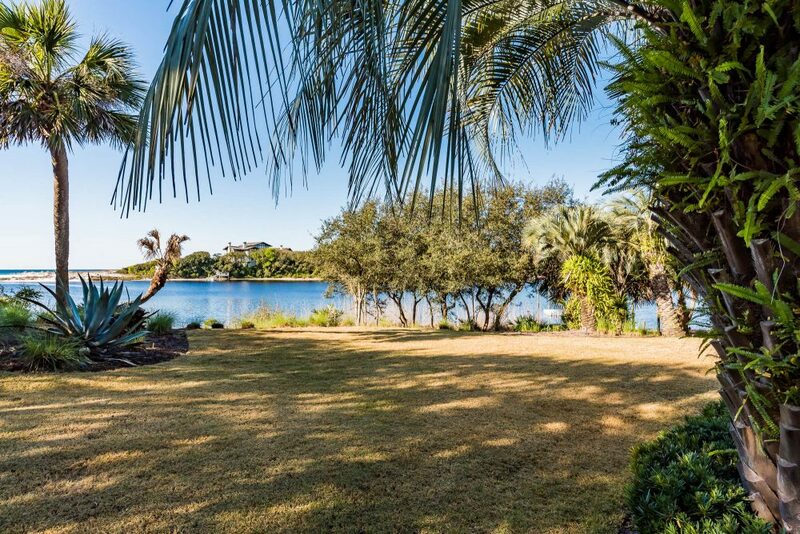 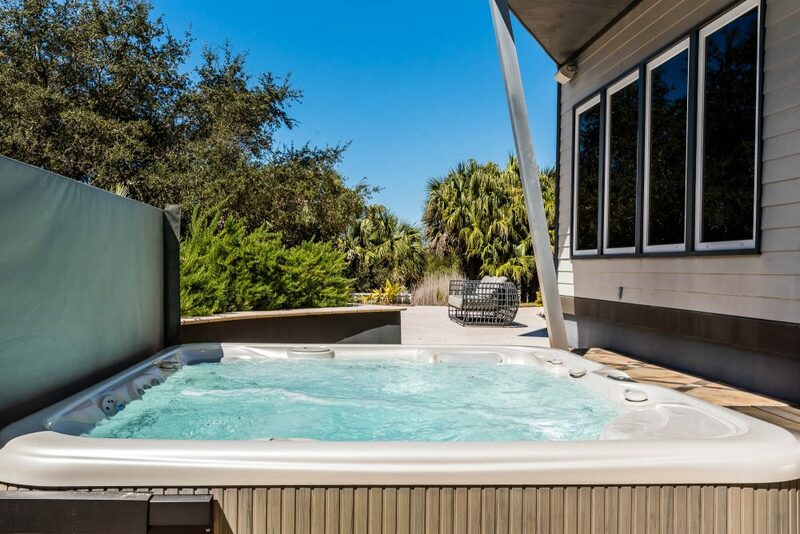 The outdoor area offers a gorgeous four-sided private infinity pool, top of the line hot tub, recently upgraded private lakefront dock, fire pit, outdoor kitchen, and covered alfresco dining area. 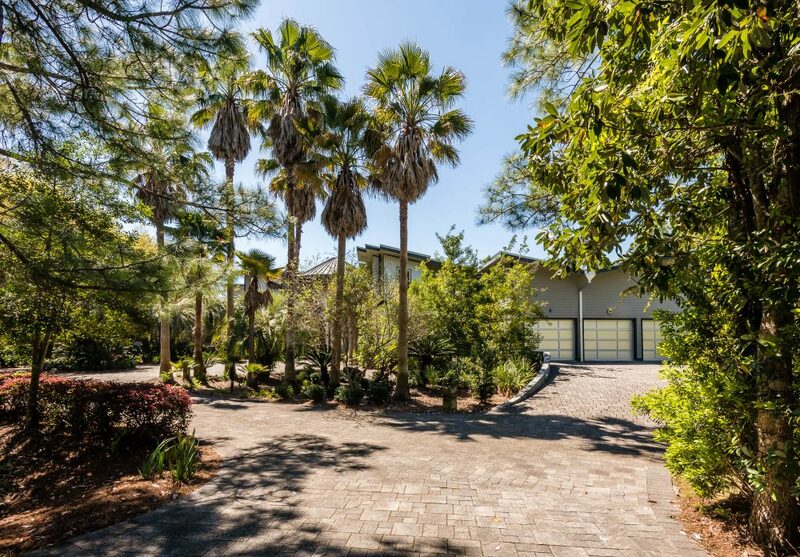 The home offers a 3-car garage, two driveway entrances and parking for up to 30 vehicles on the expansive driveway. 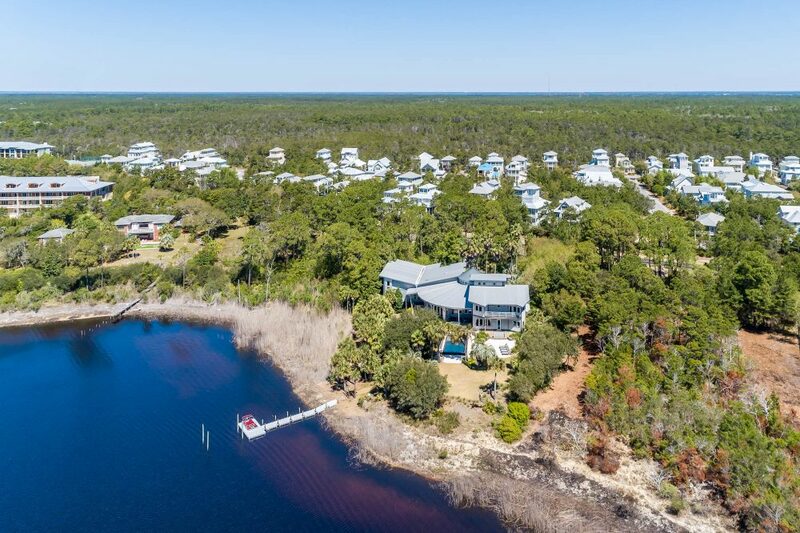 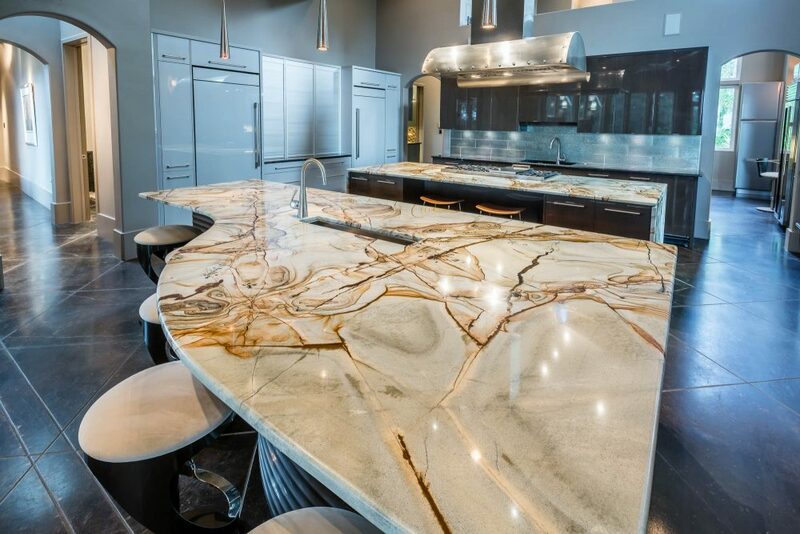 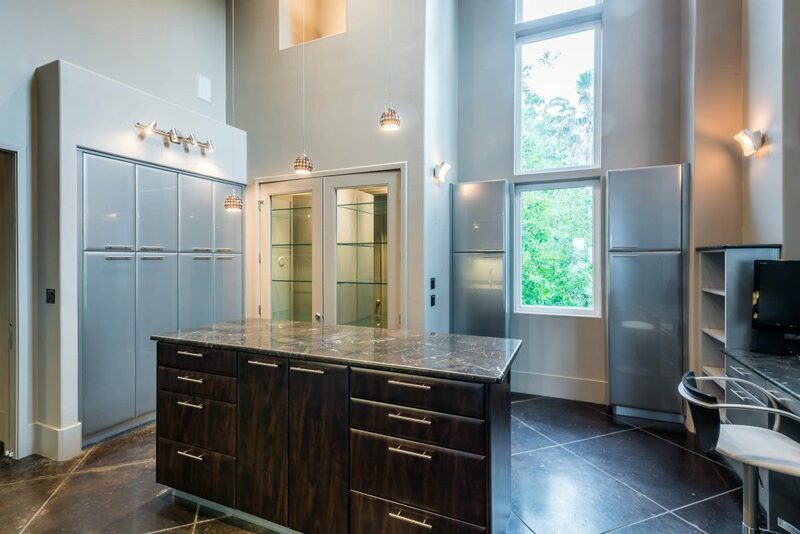 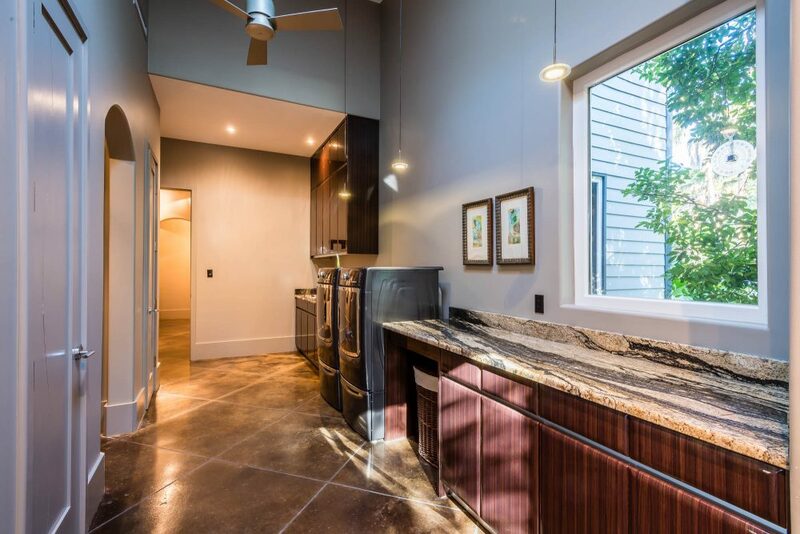 This waterfront sanctuary has countless upgrades; Chad Horton Landscaping, water filtration system, circular driveway, tankless hot water heater, whole house generator, 2 refrigerators, 3 dishwashers, 3 freezers, 4 ice makers, and air conditioned storage rooms to name a few. 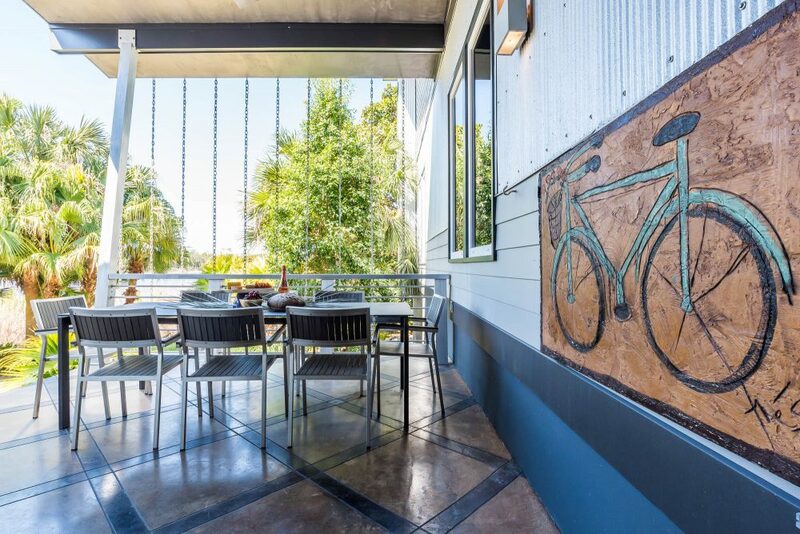 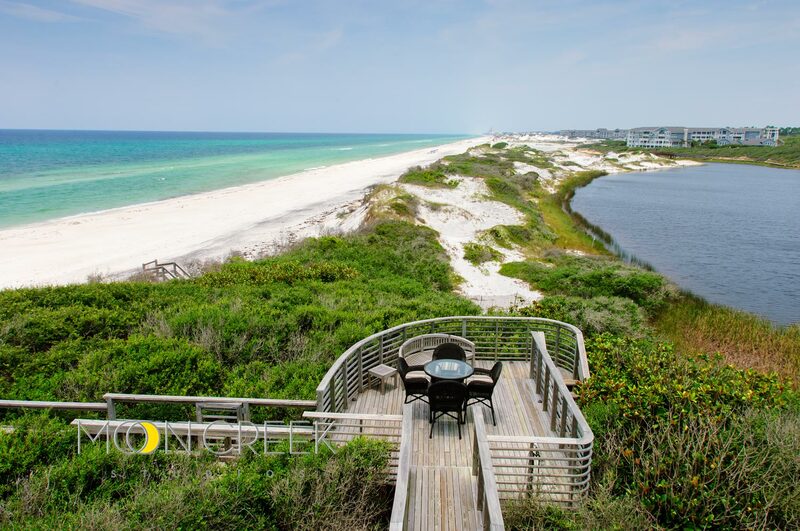 Enjoy Red Fish Lake, the Gulf, 30-A’s 19-mile bike path, shopping and dining right outside your door. 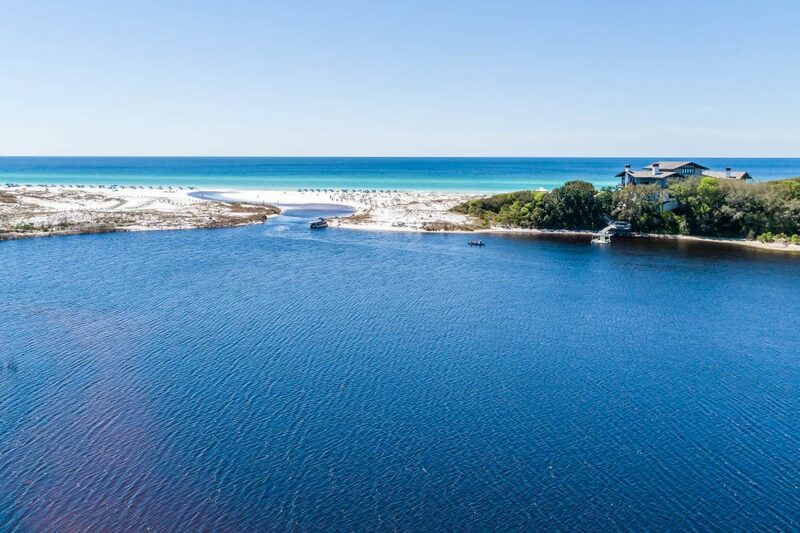 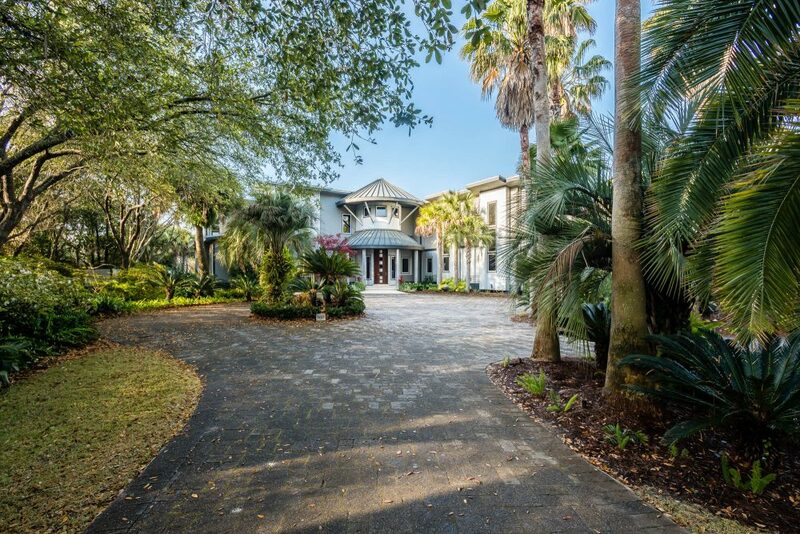 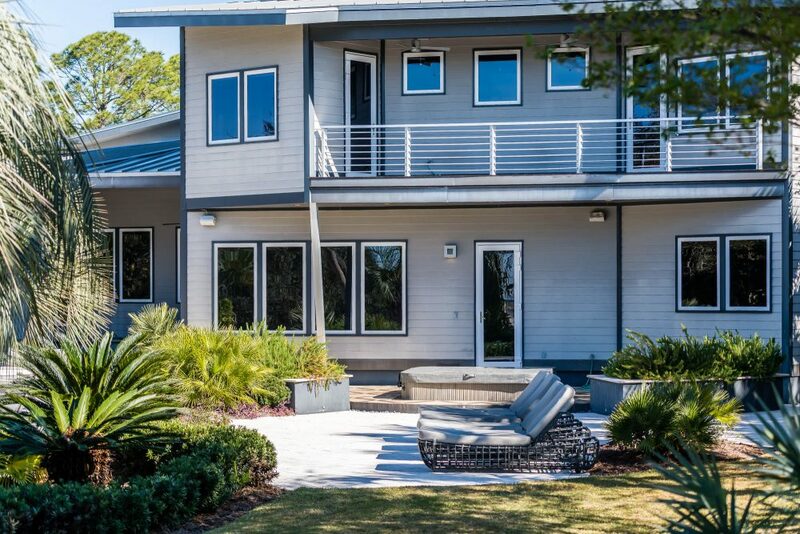 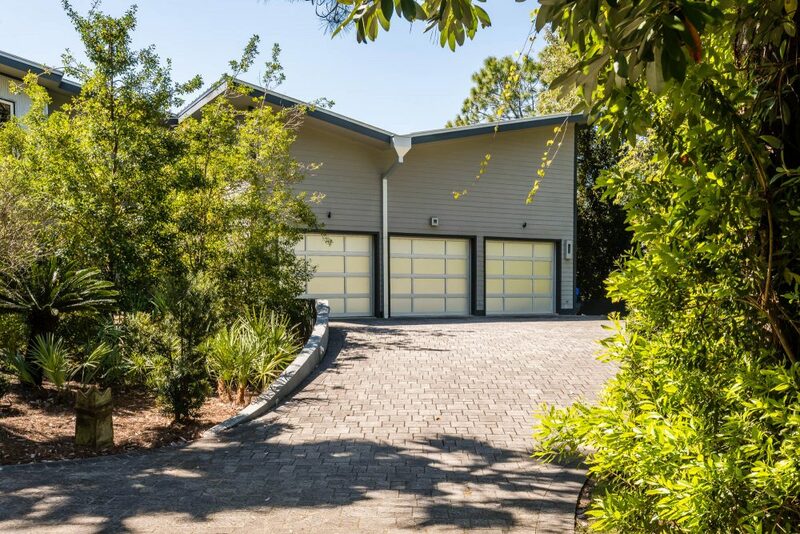 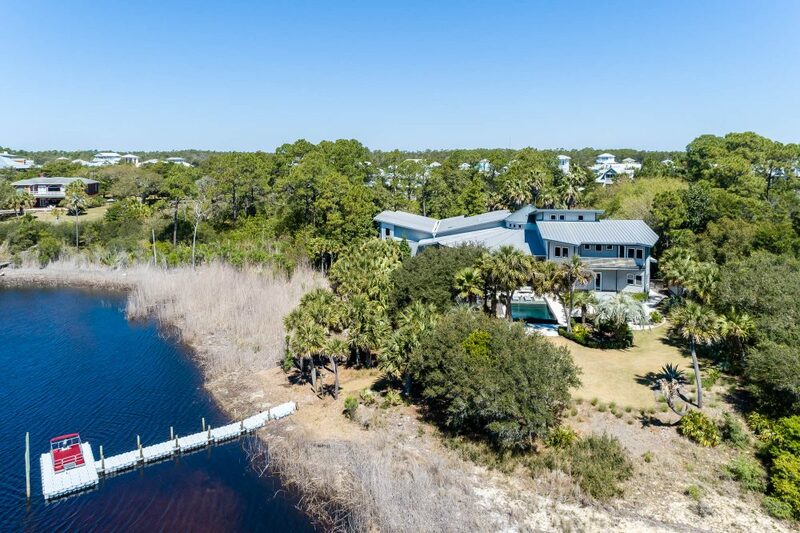 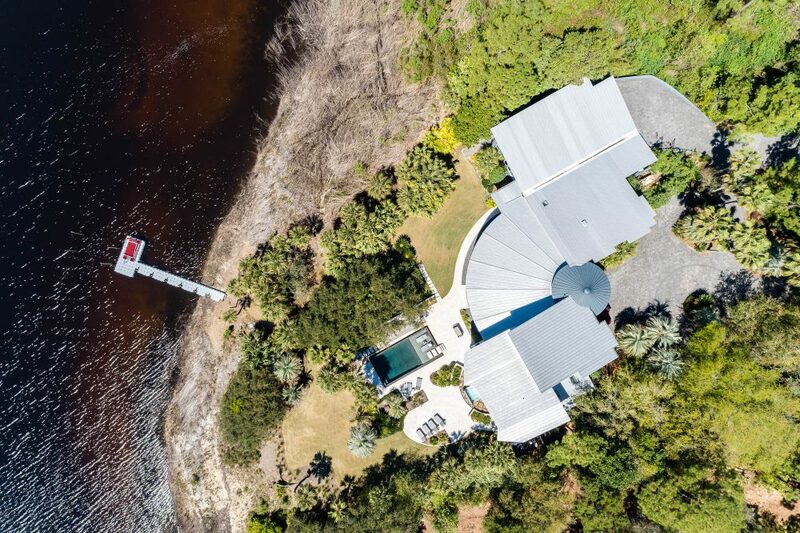 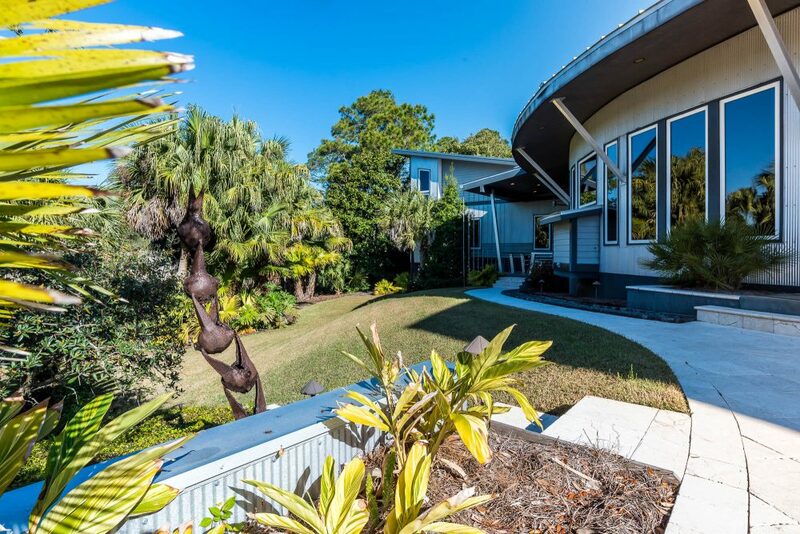 This home is magic – quiet, gated, private, and small group of homes on the point overlooking the Choctawhatchee Bay and Indian Bayou in Destin, Florida. 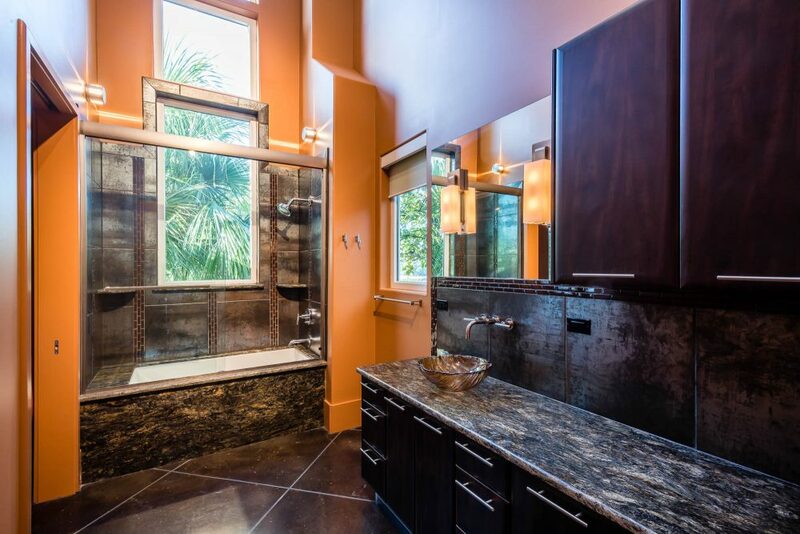 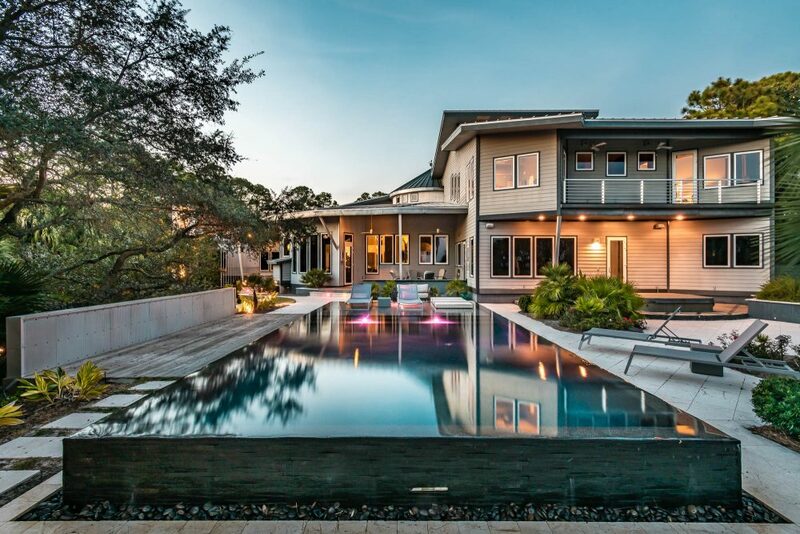 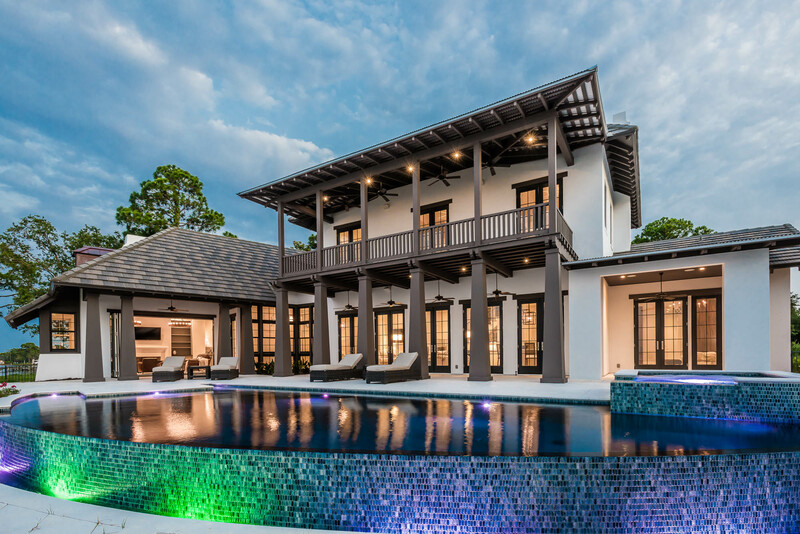 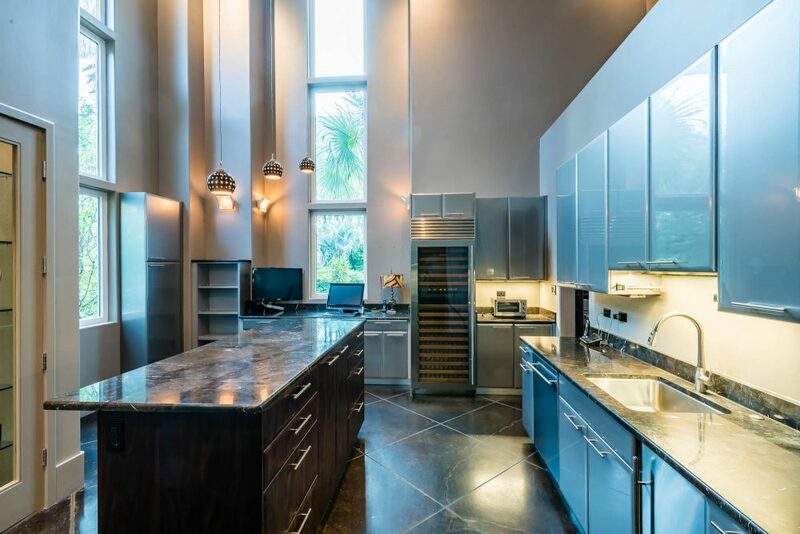 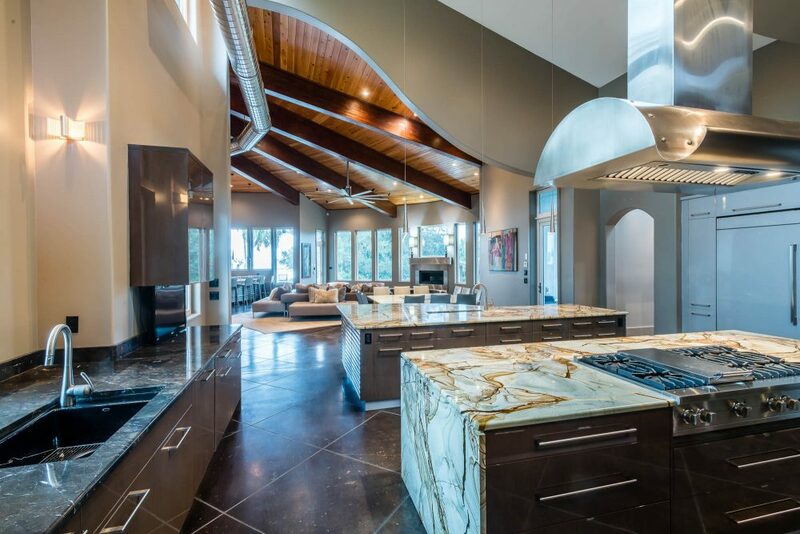 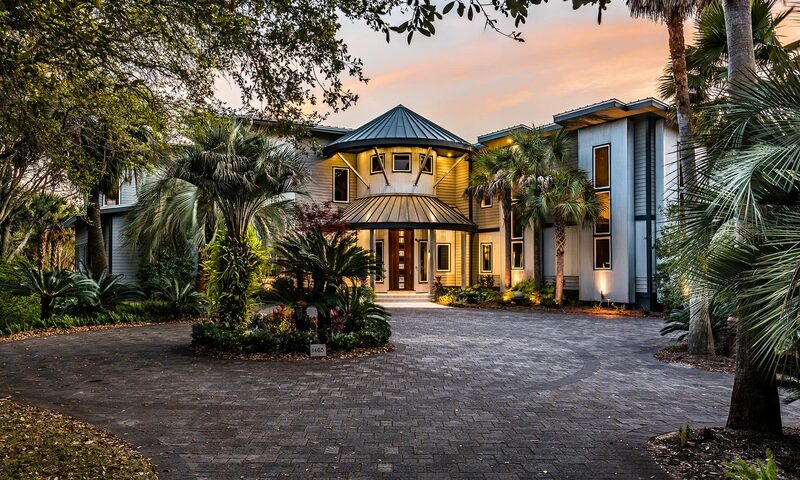 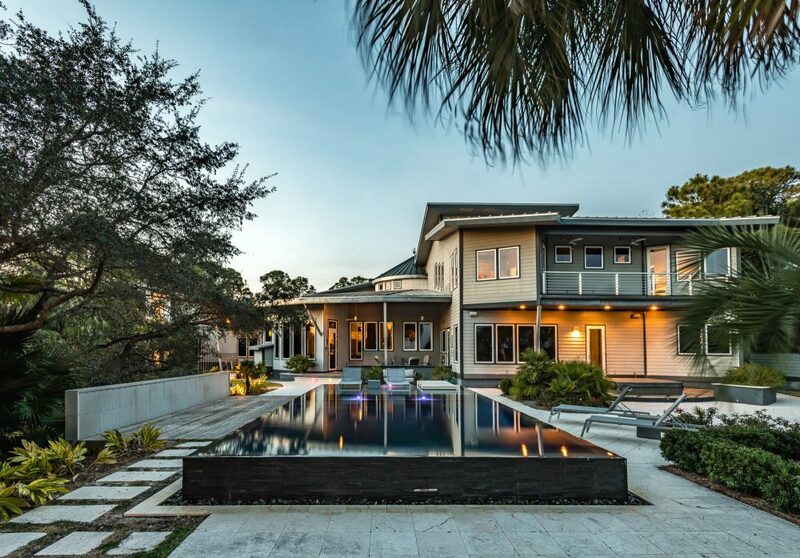 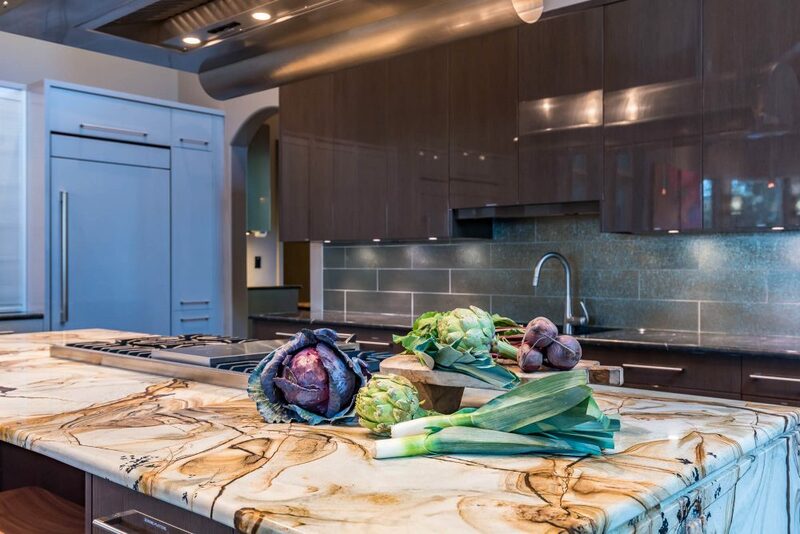 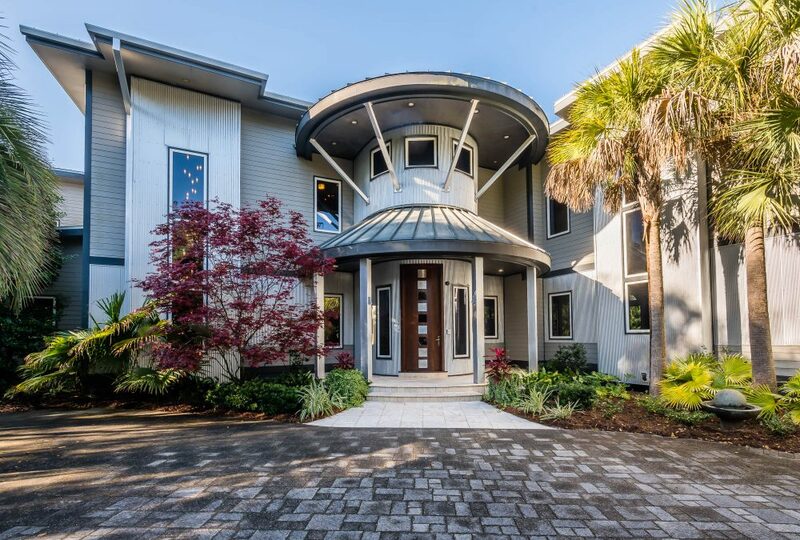 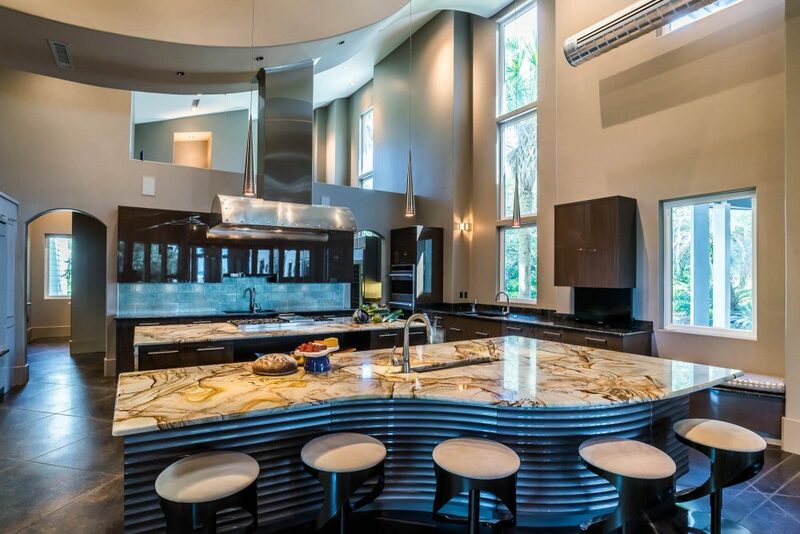 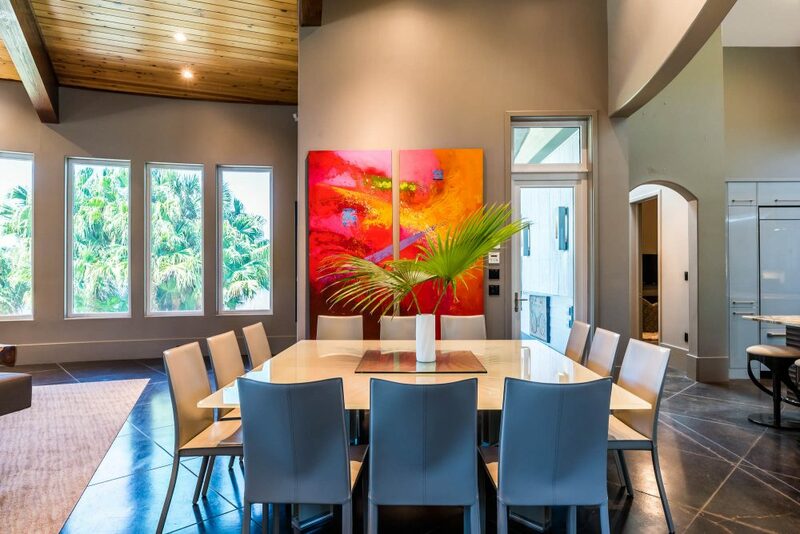 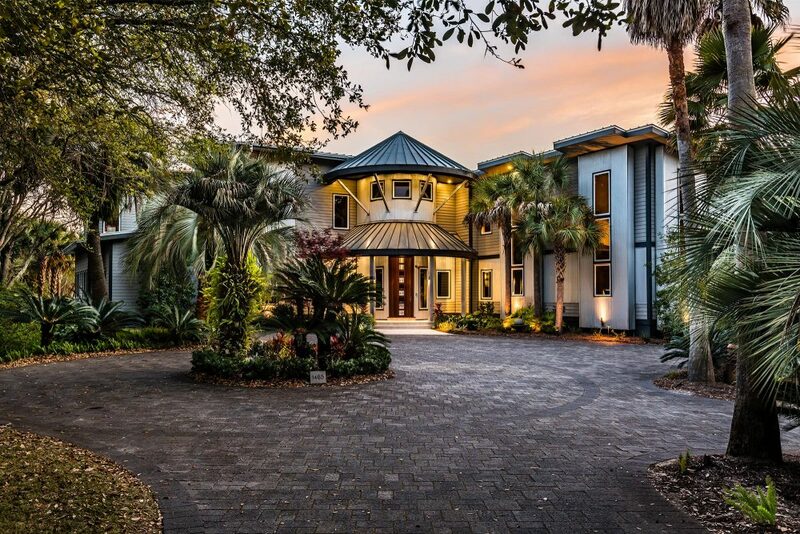 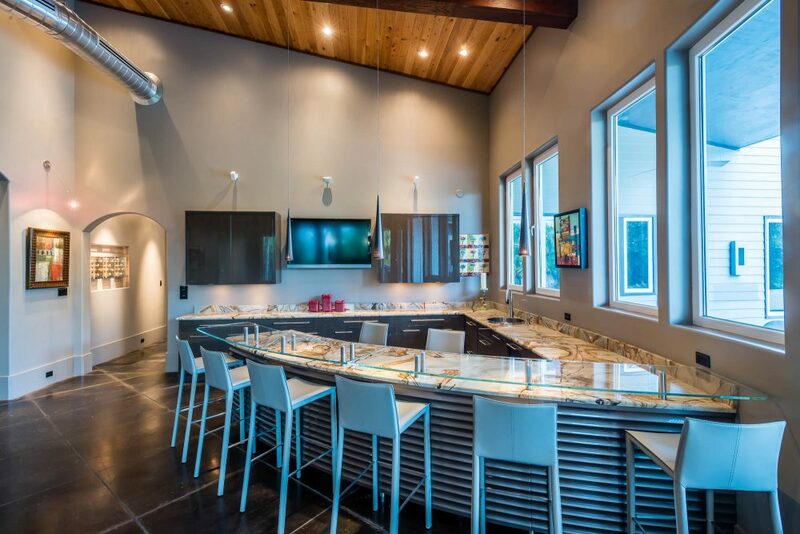 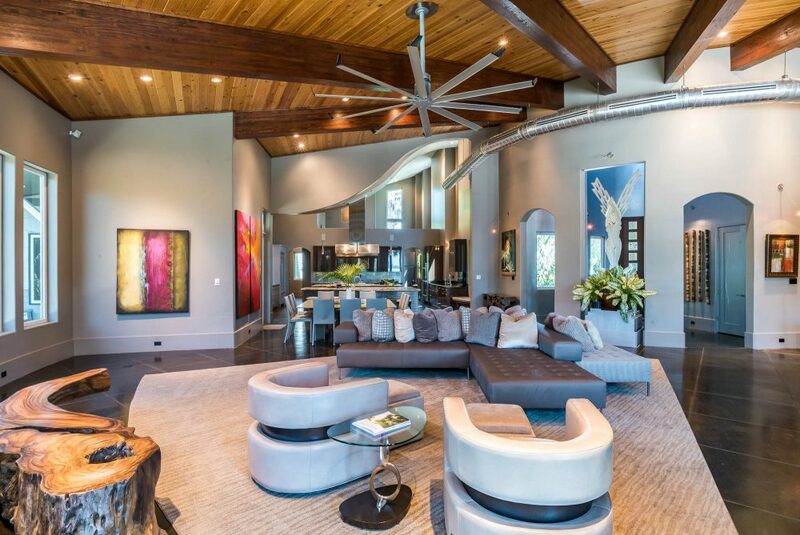 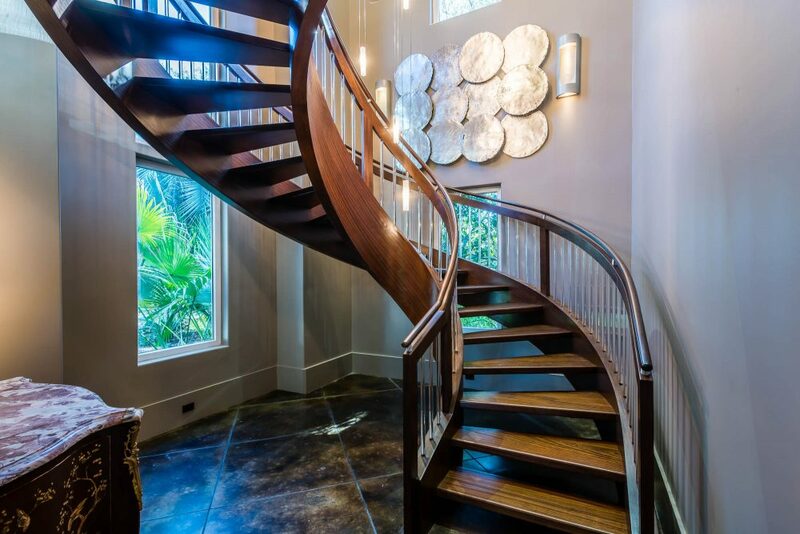 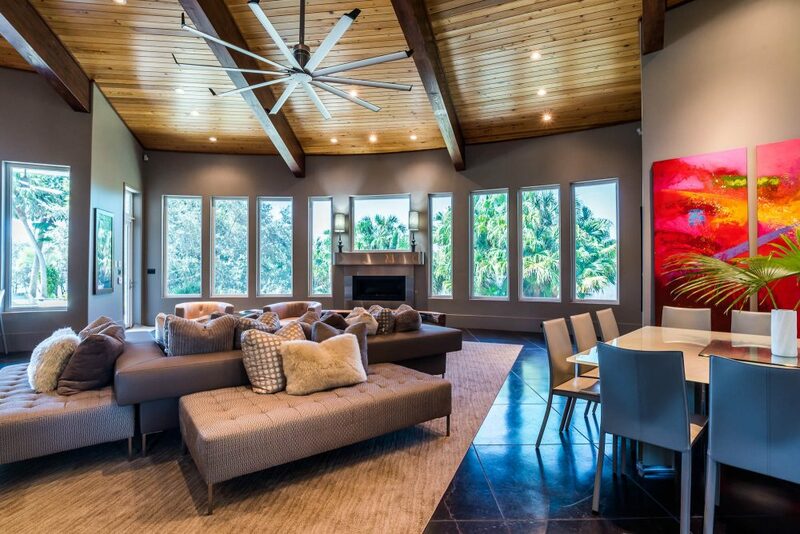 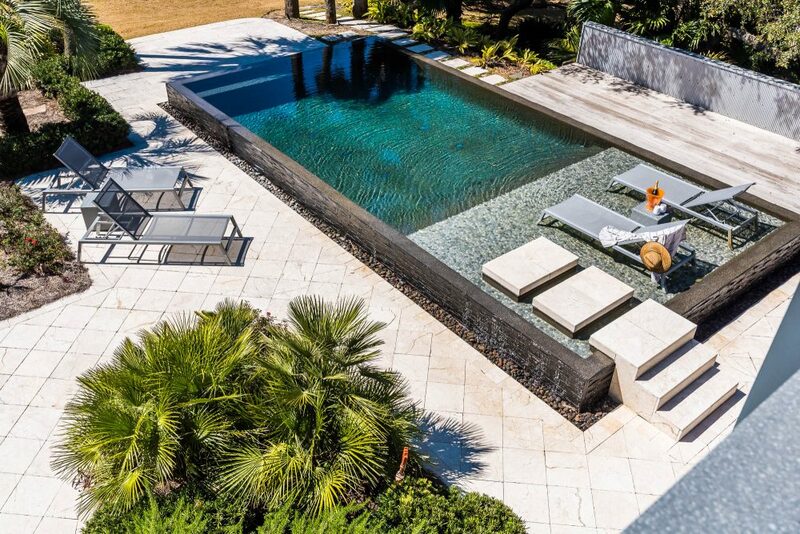 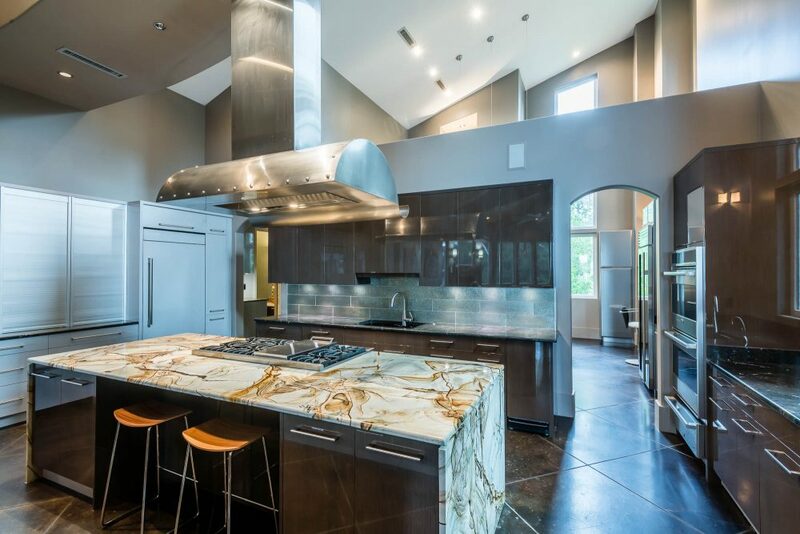 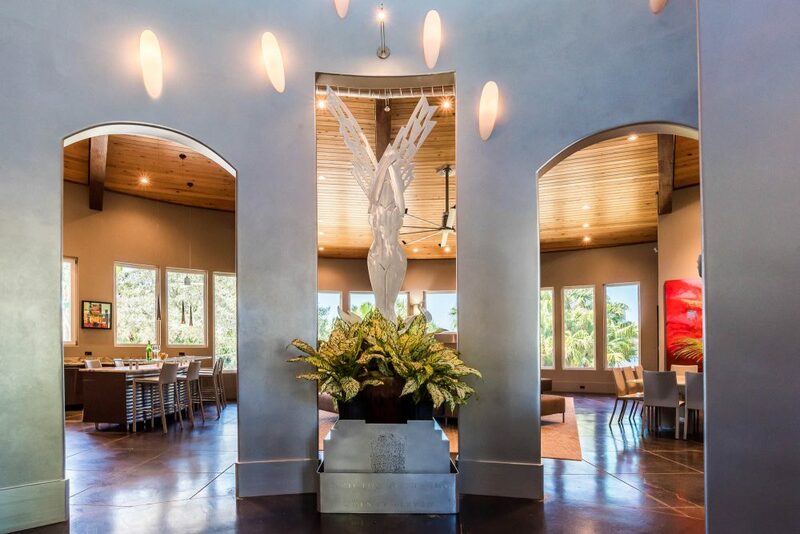 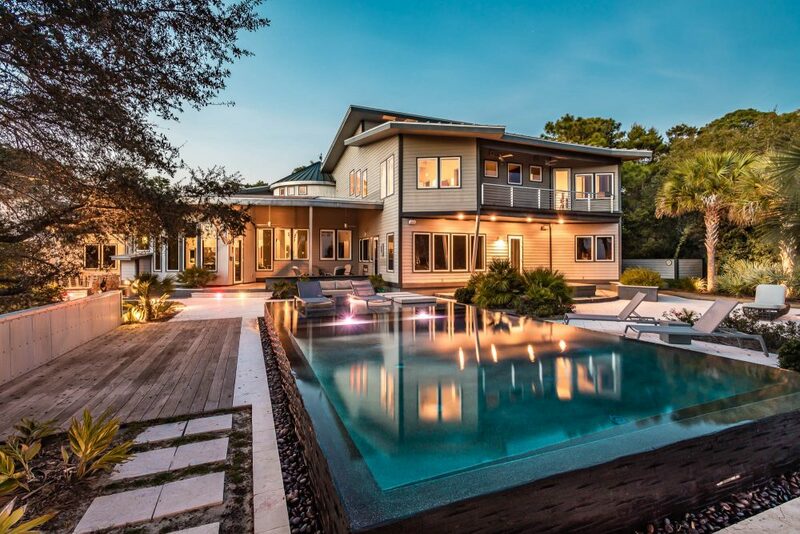 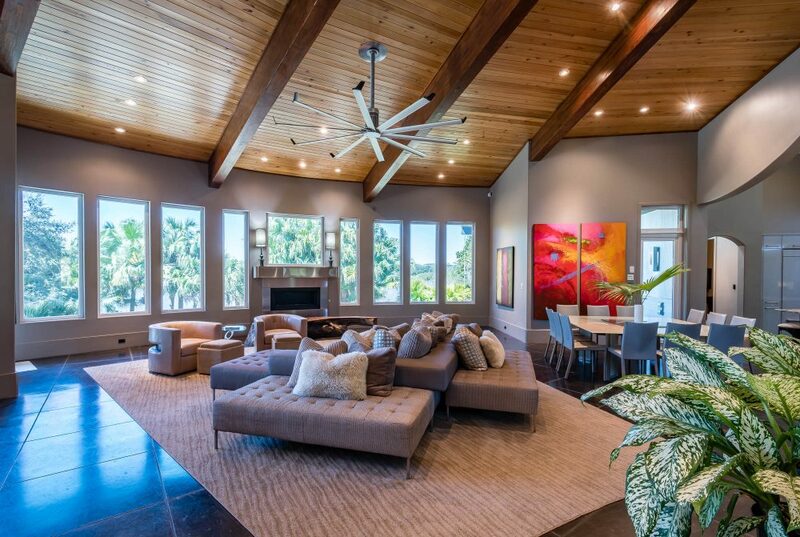 Design by Savoie Architects, Construction by Gulfview. 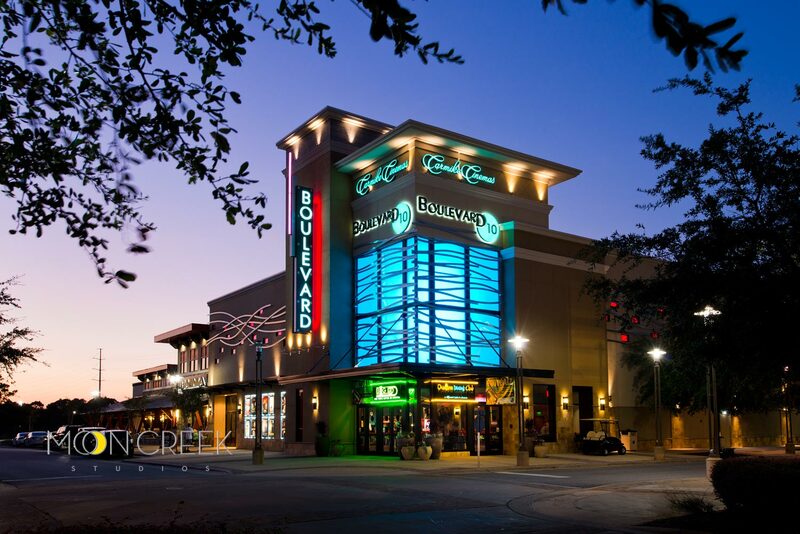 Night photography is fun. 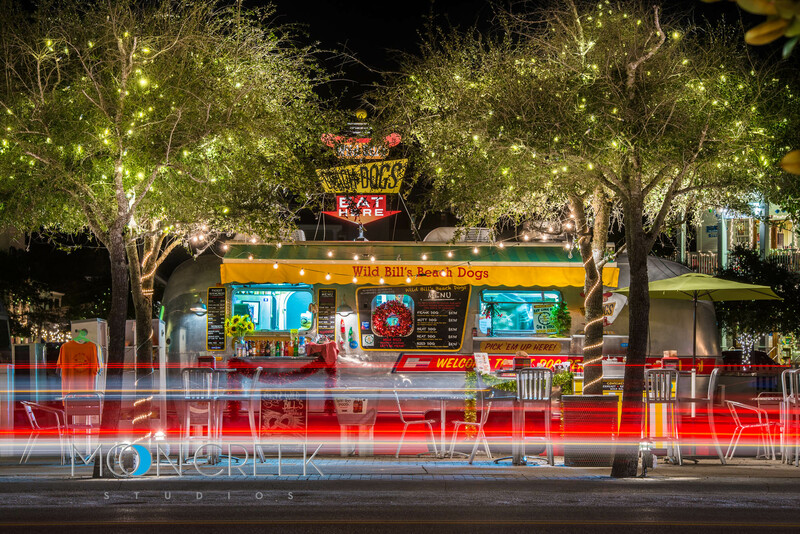 I like getting creative with dusk and night photography. 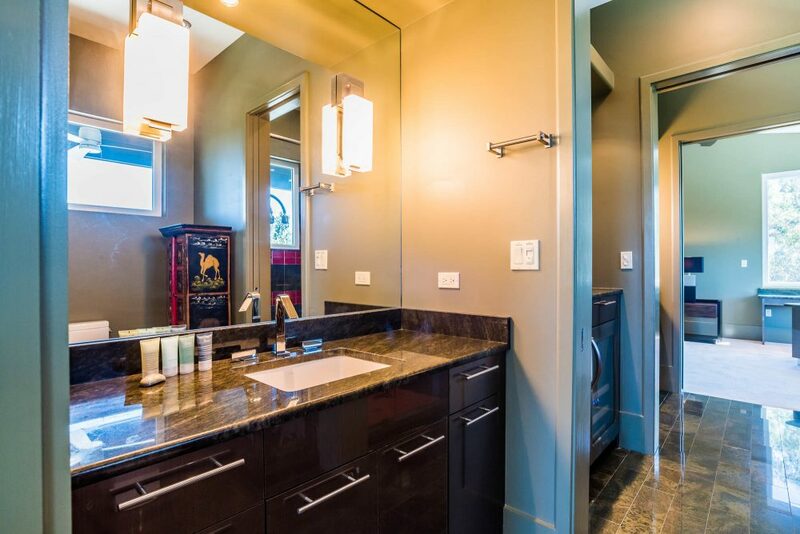 It’s a challenge and allows more ways to post process to try different colors and effects. 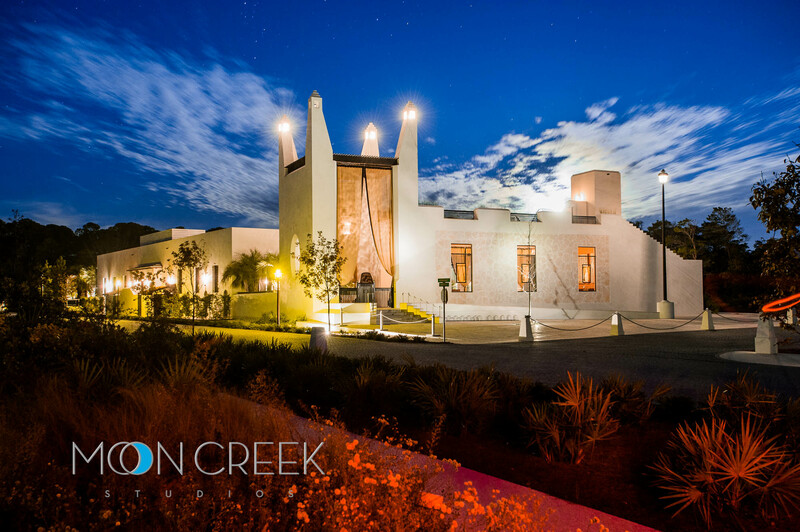 Night photography of homes and commercial building is challenging with so many different types of lighting, you never know what you might get. 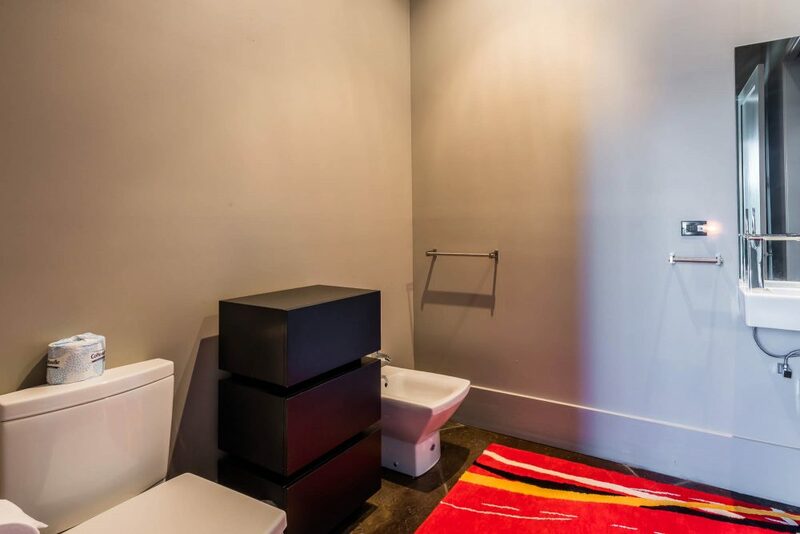 For me, the crazier, more colorful and varied the better. 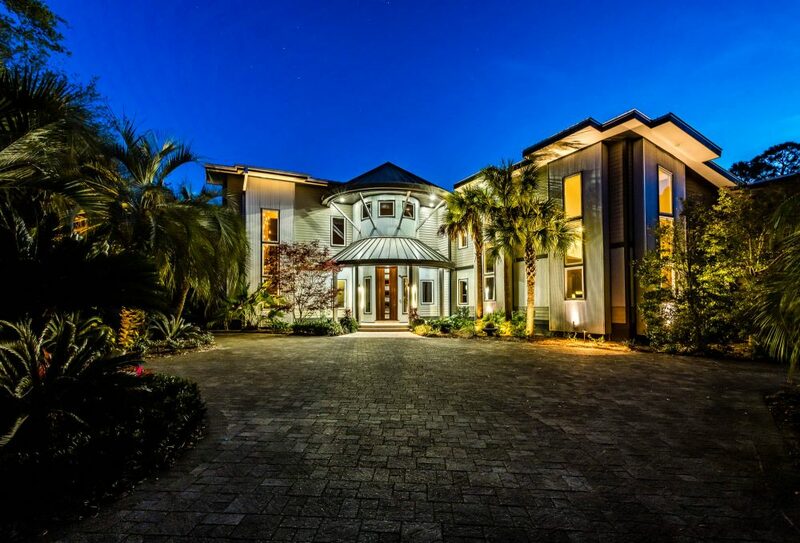 I love shooting photography for events at night and photography of real estate at night.